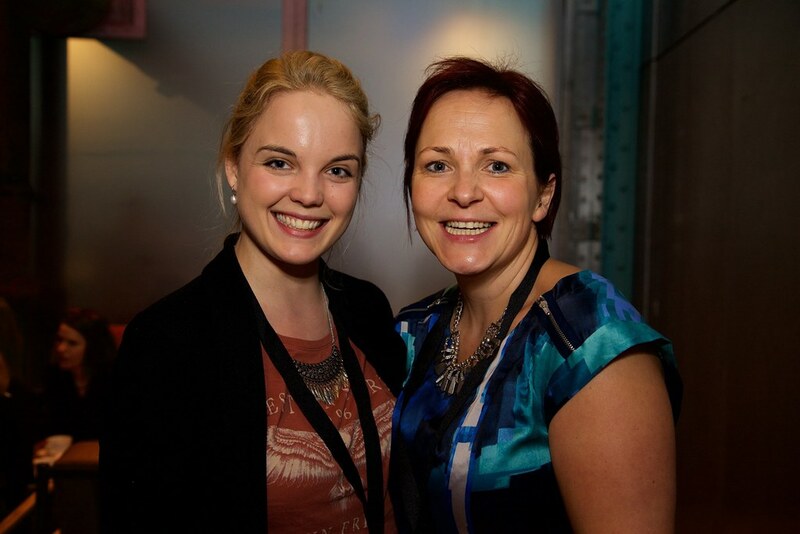 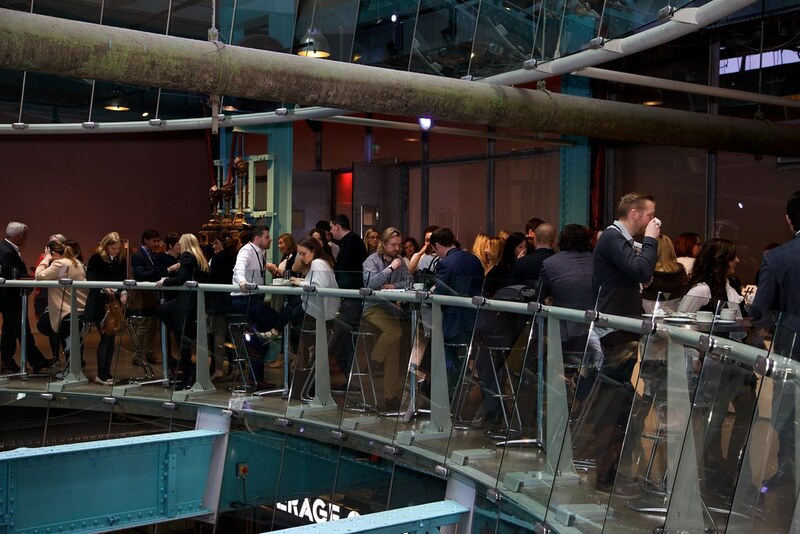 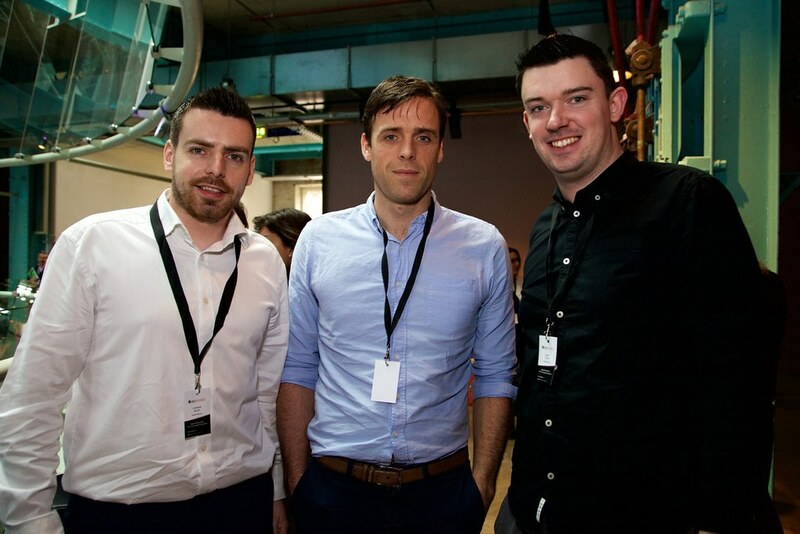 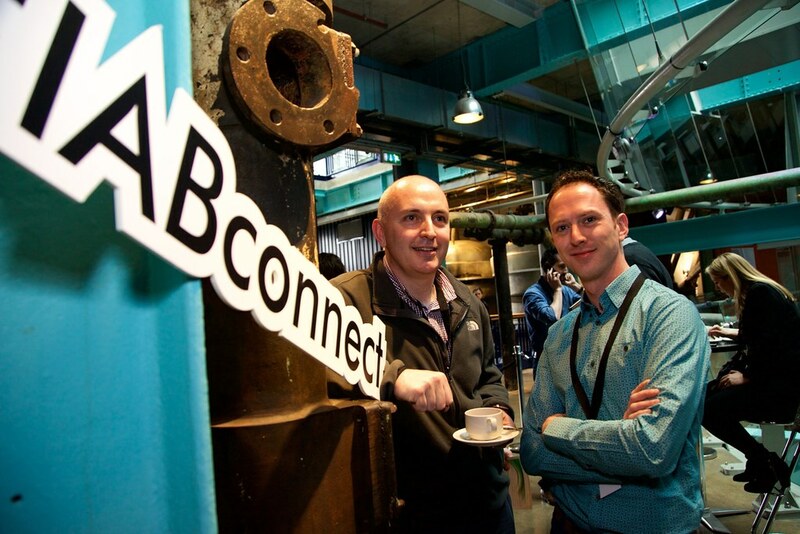 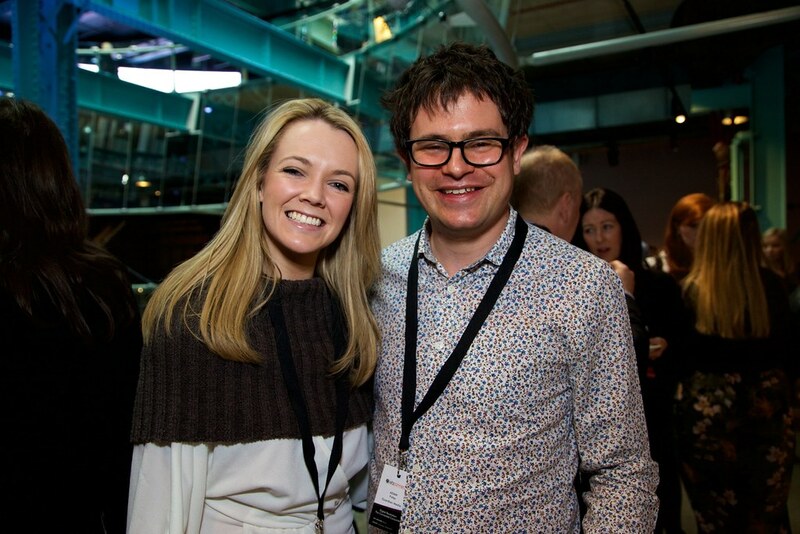 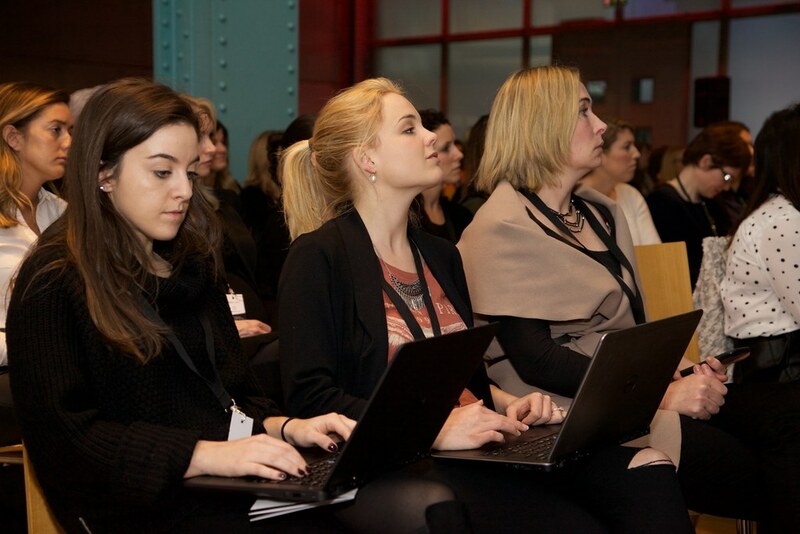 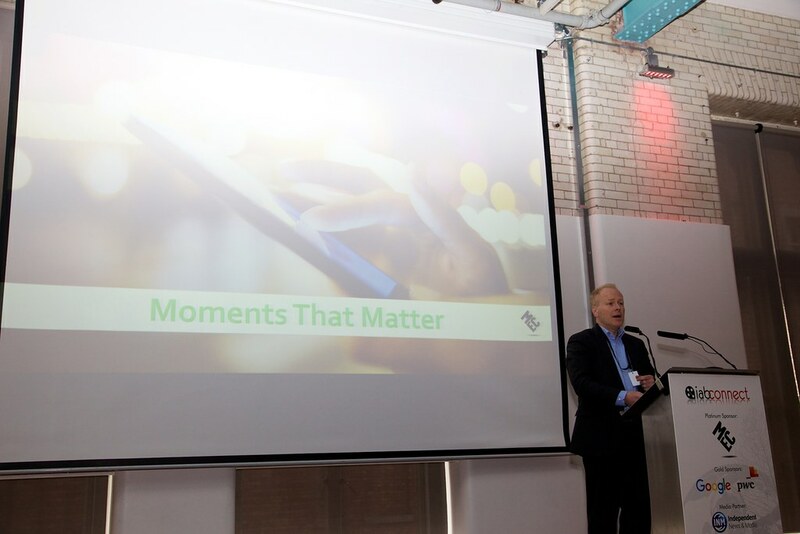 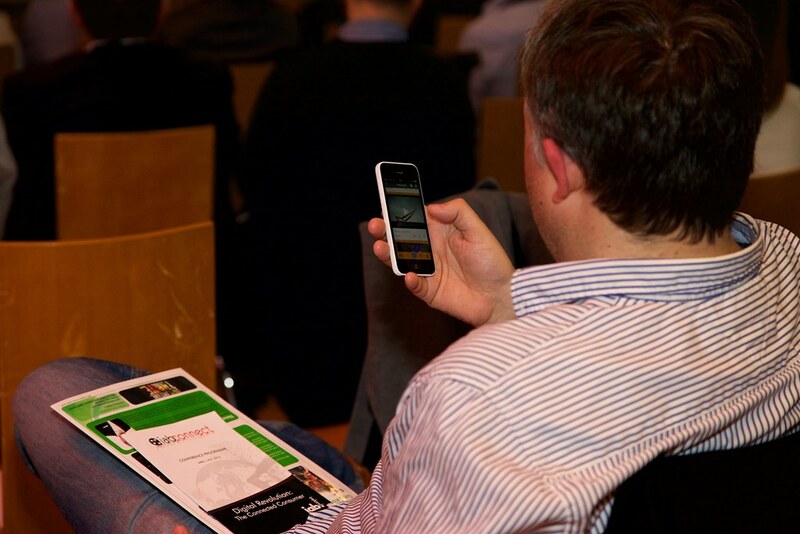 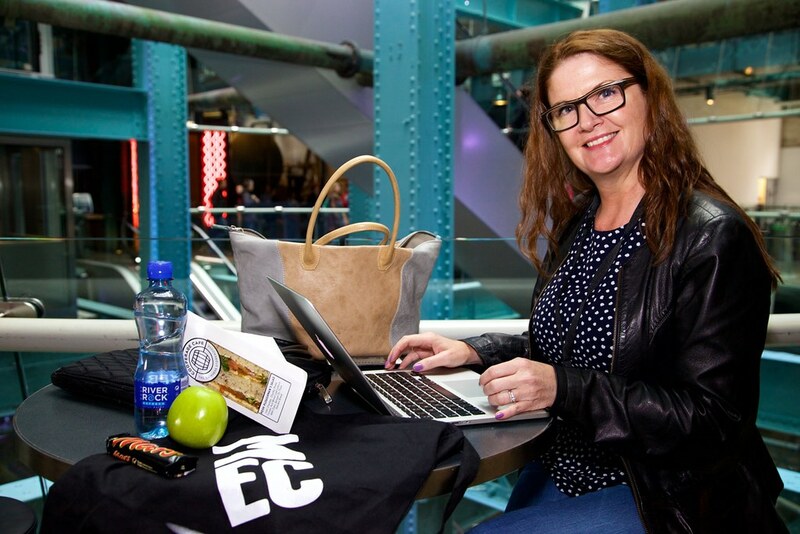 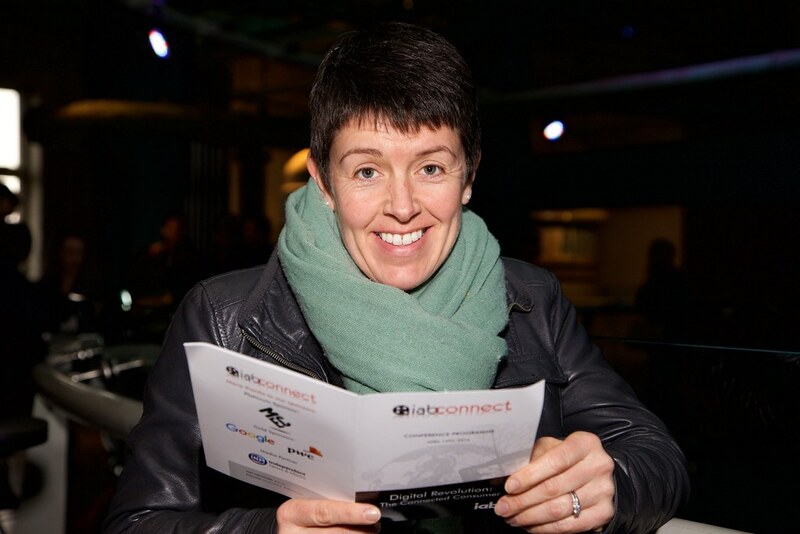 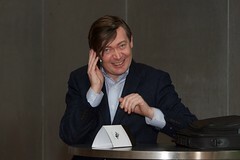 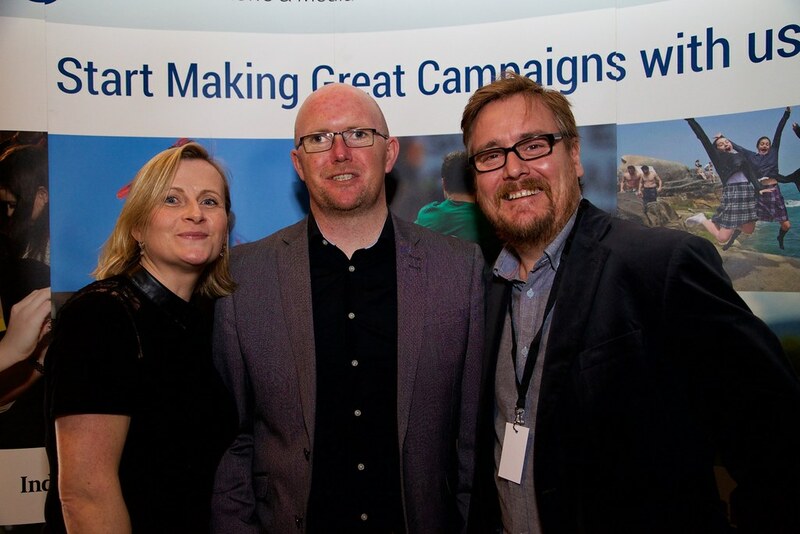 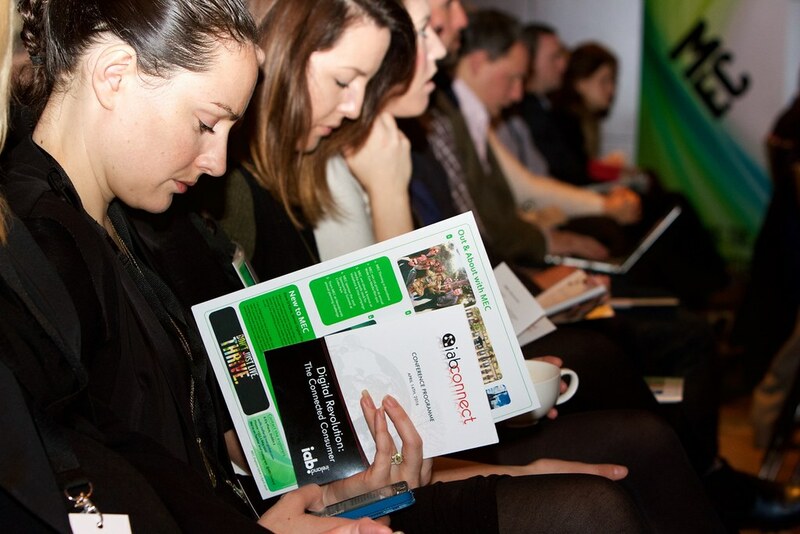 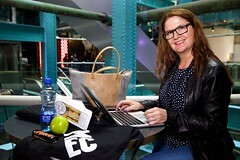 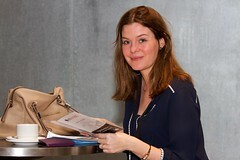 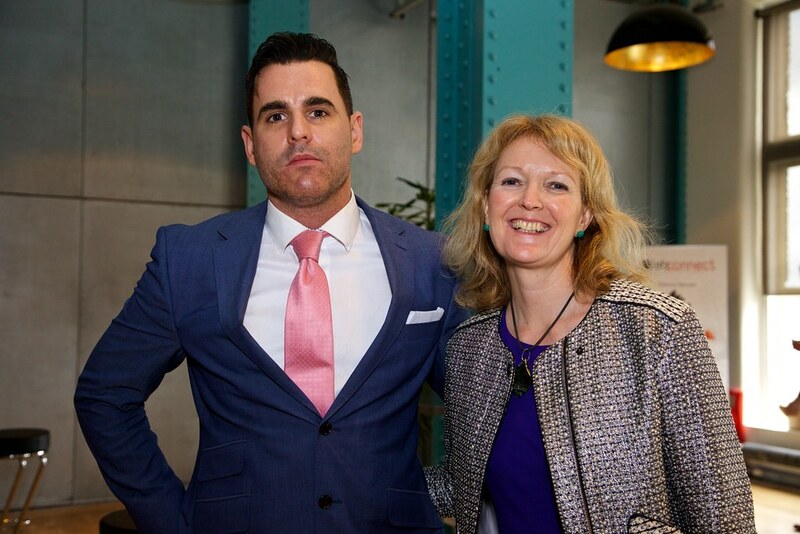 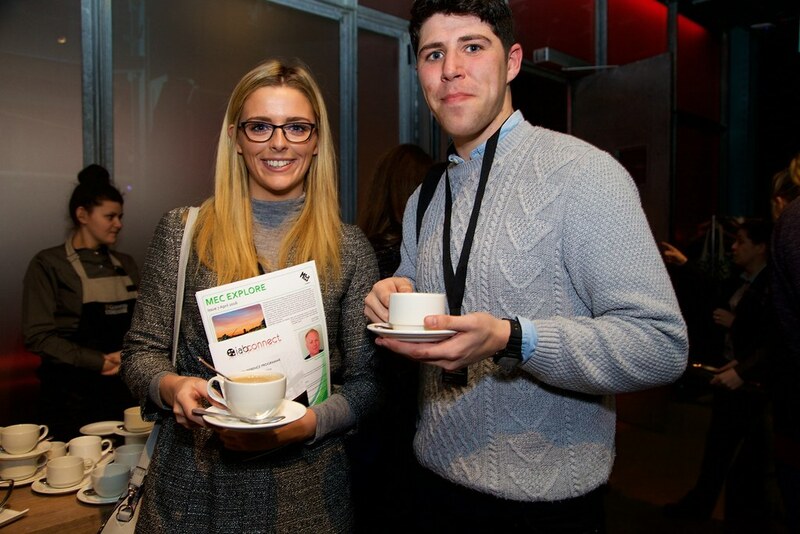 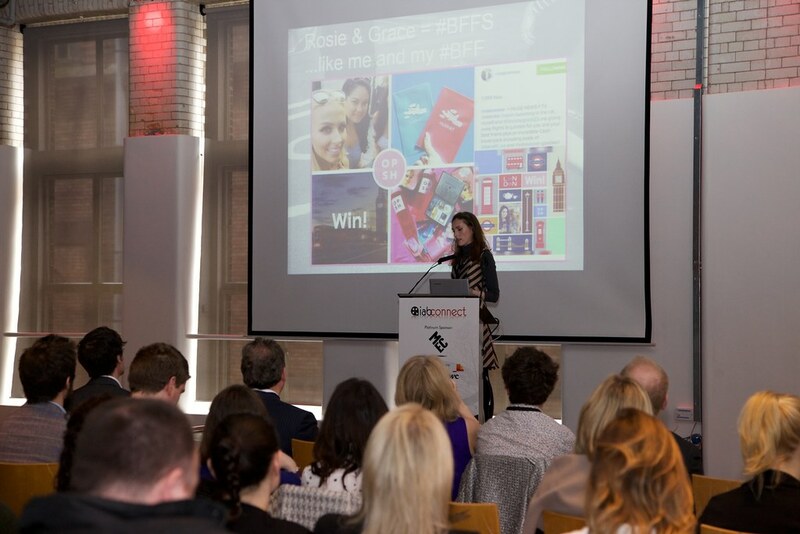 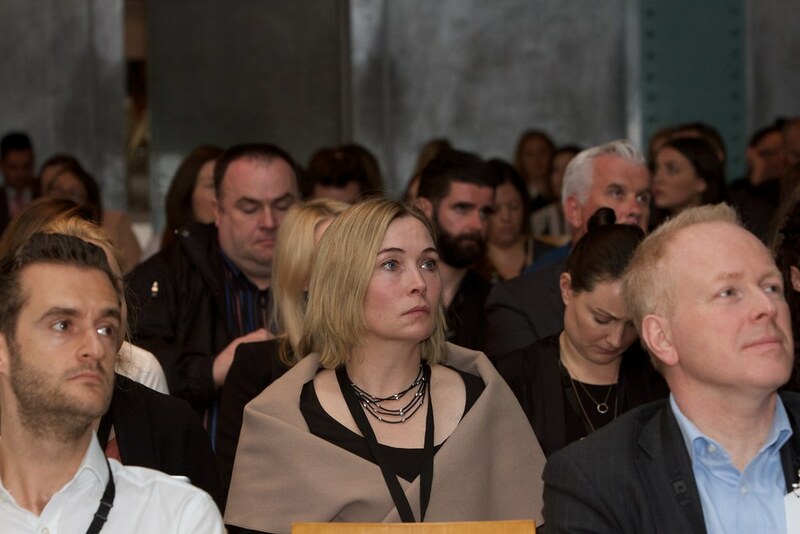 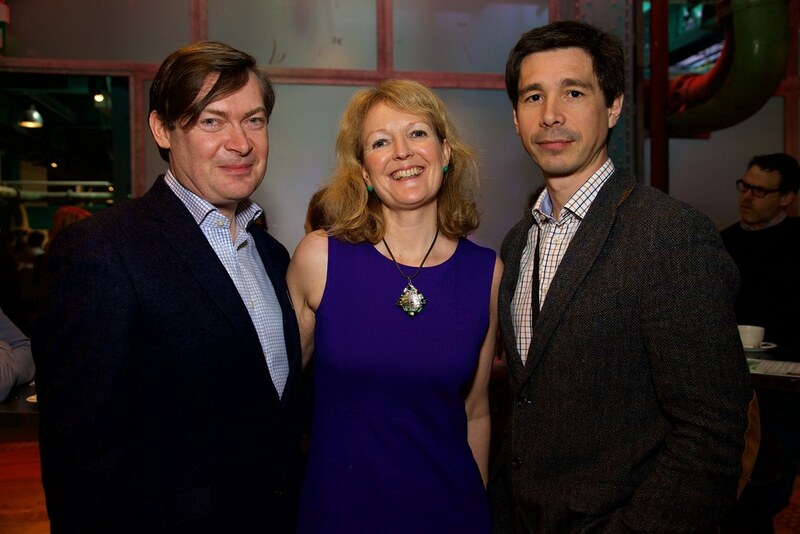 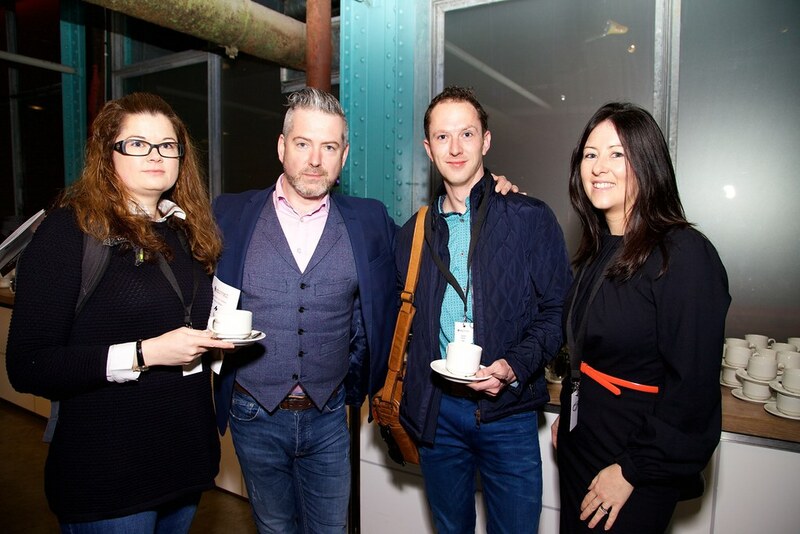 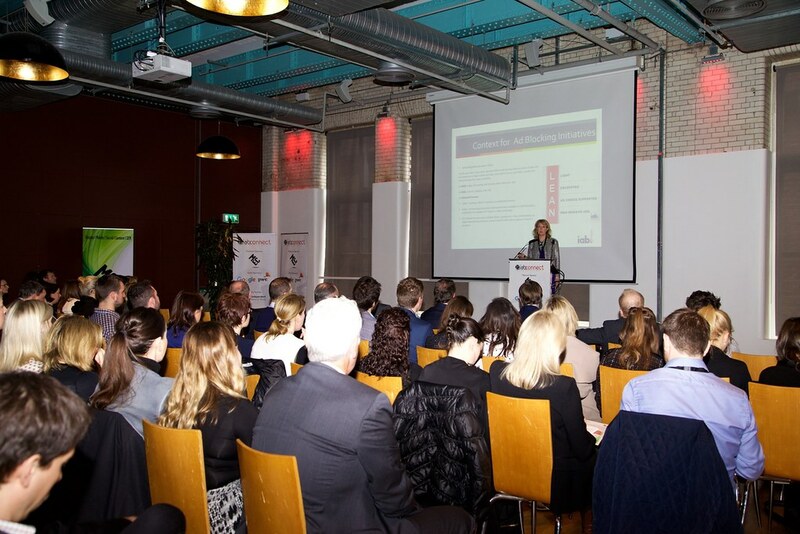 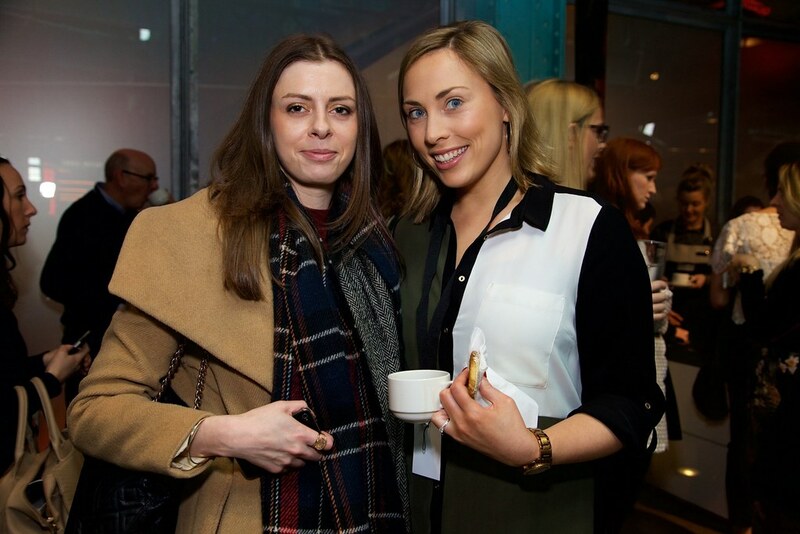 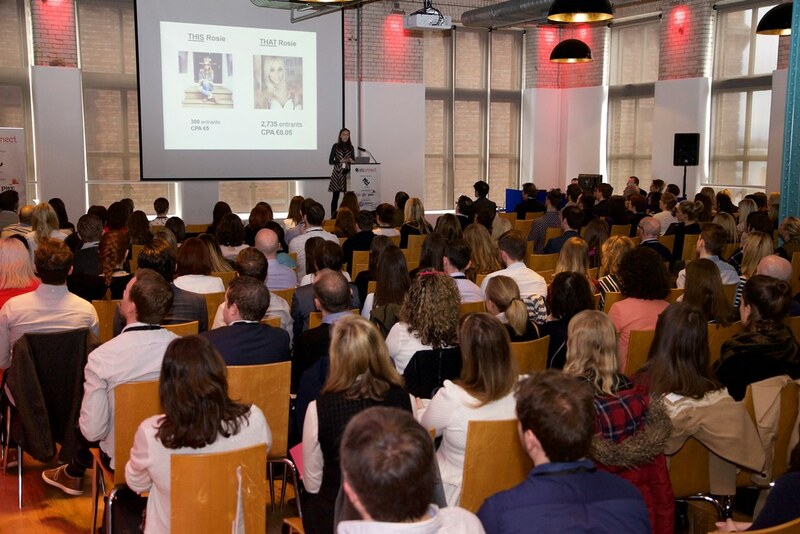 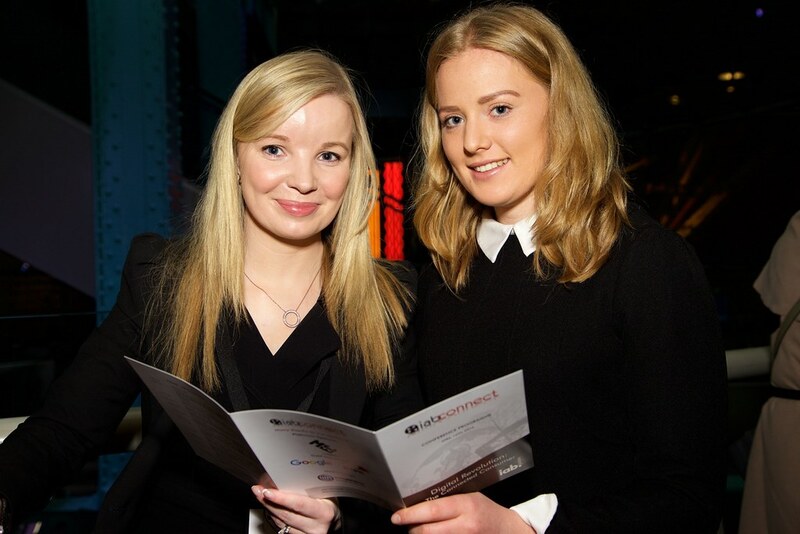 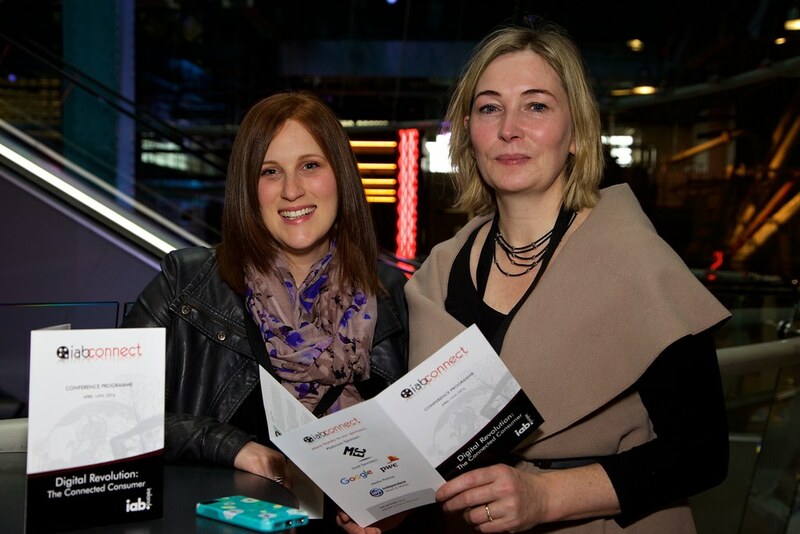 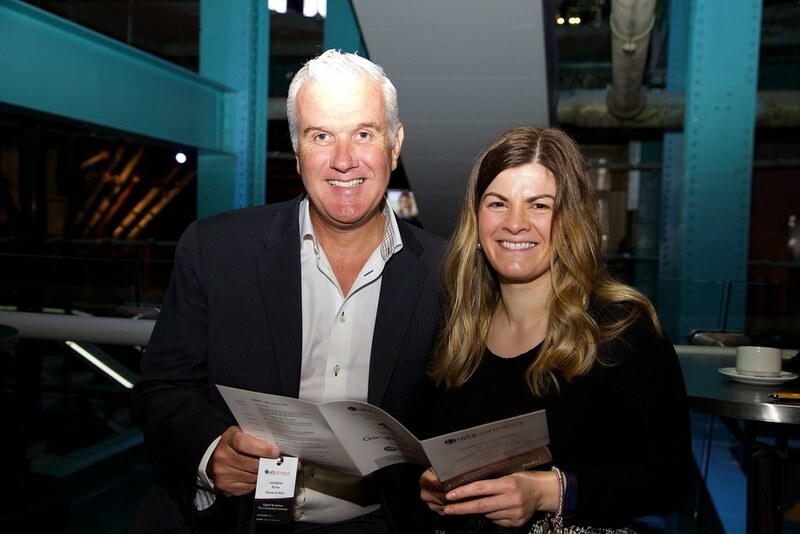 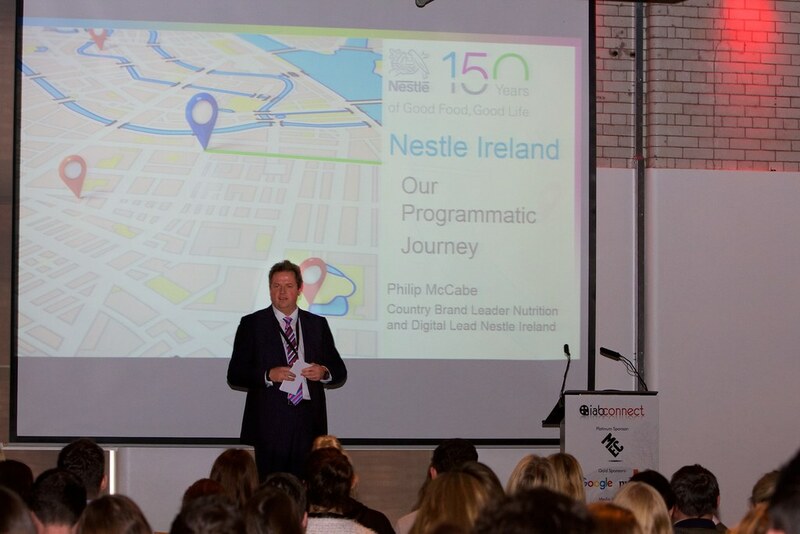 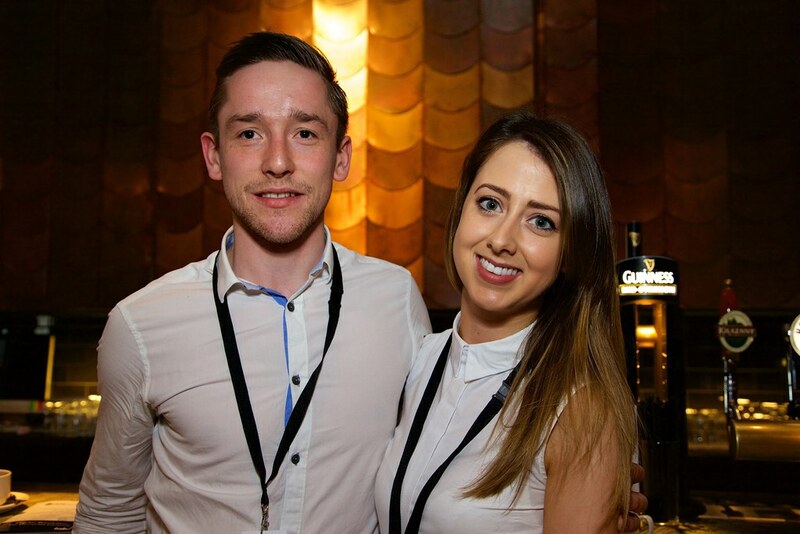 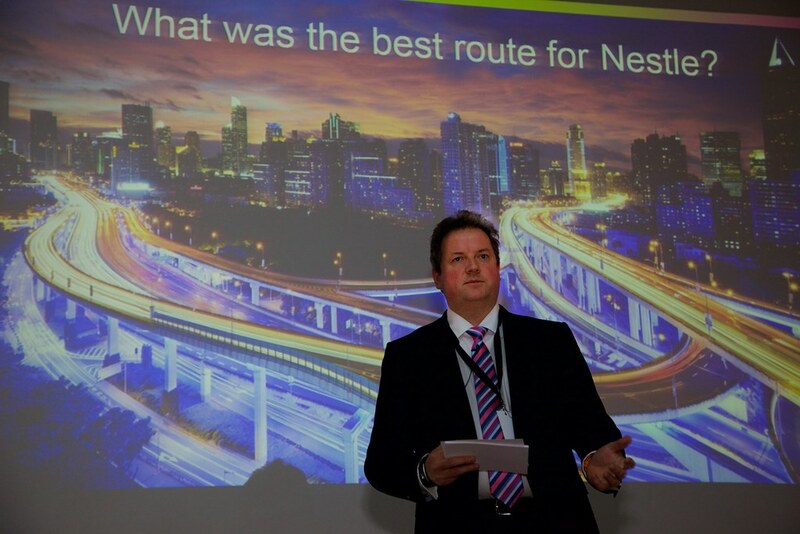 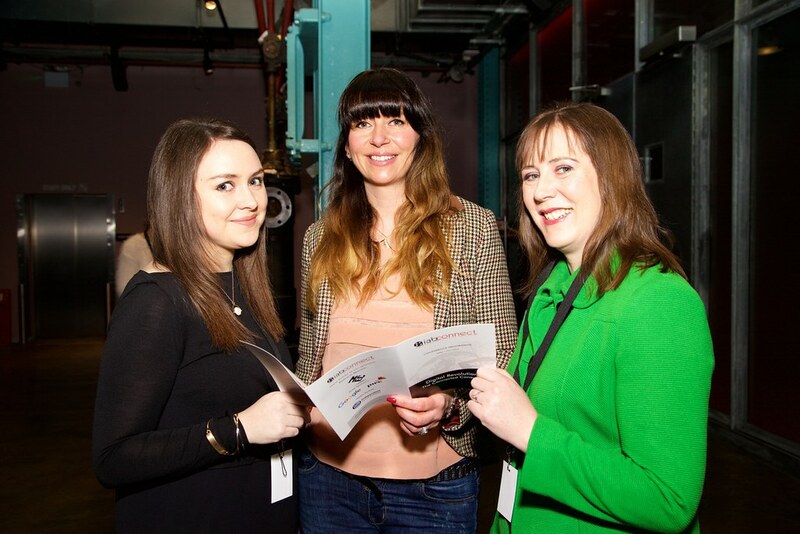 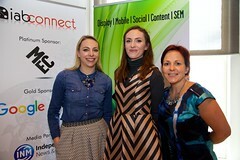 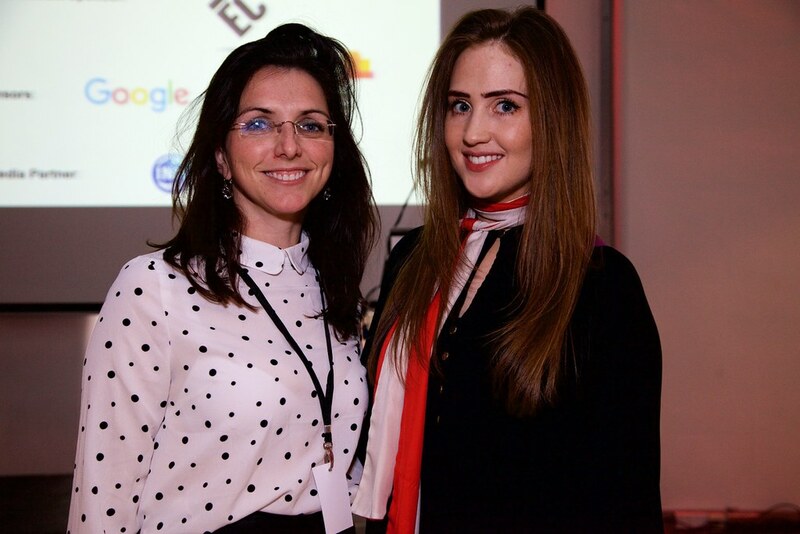 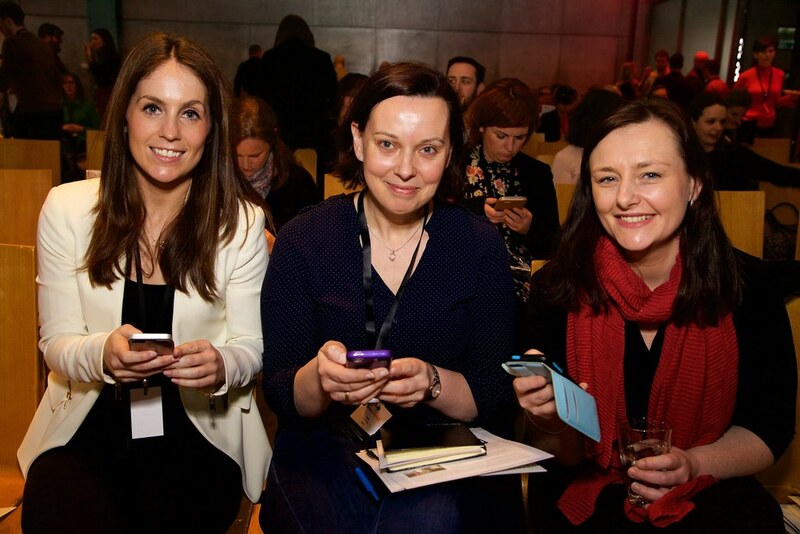 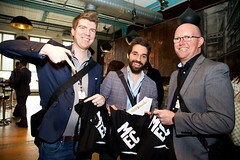 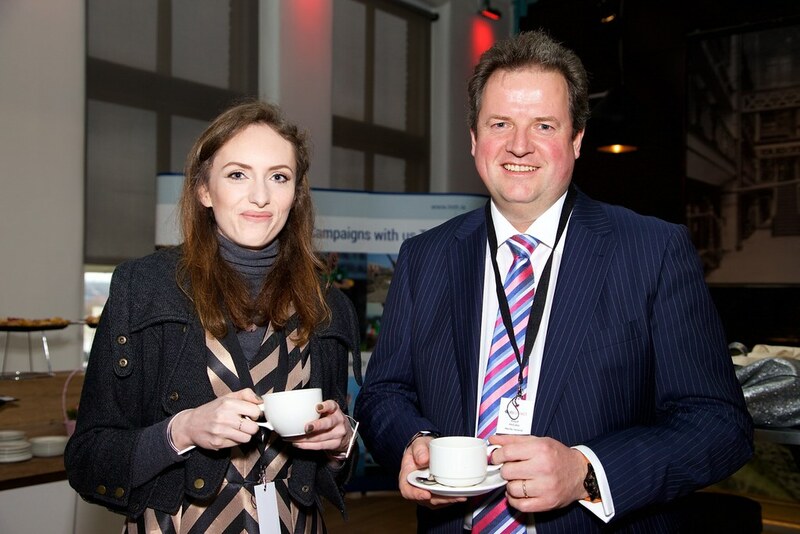 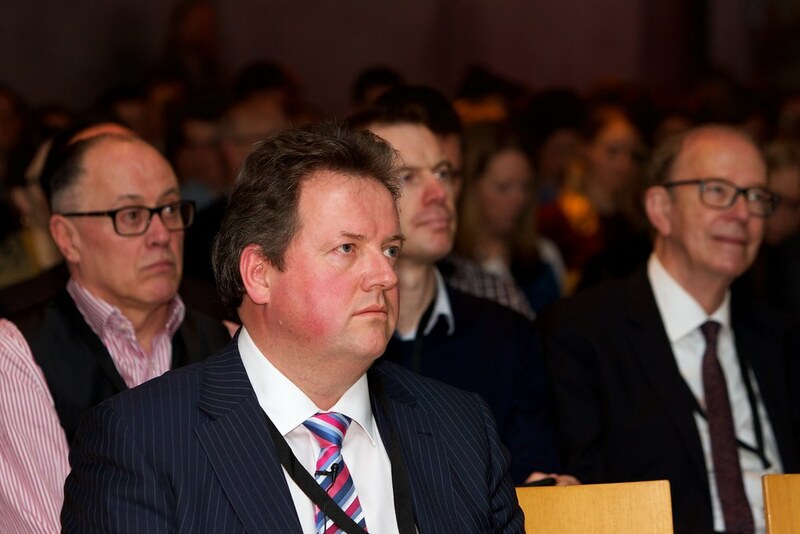 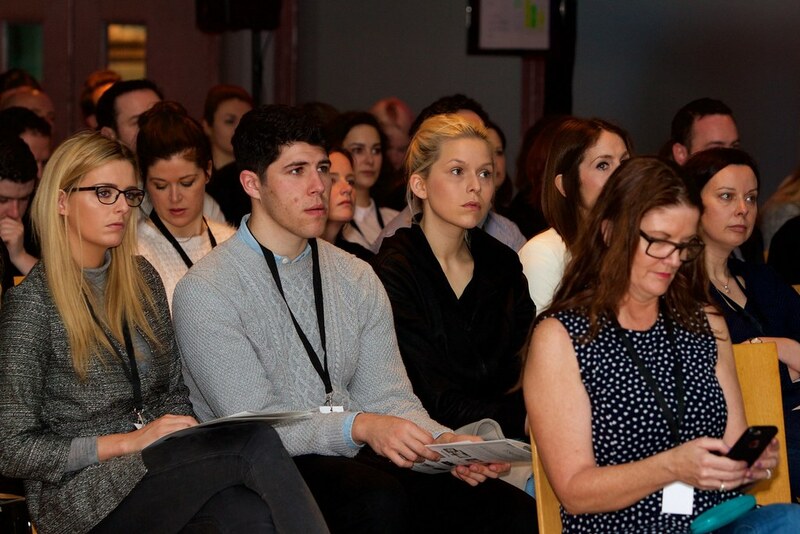 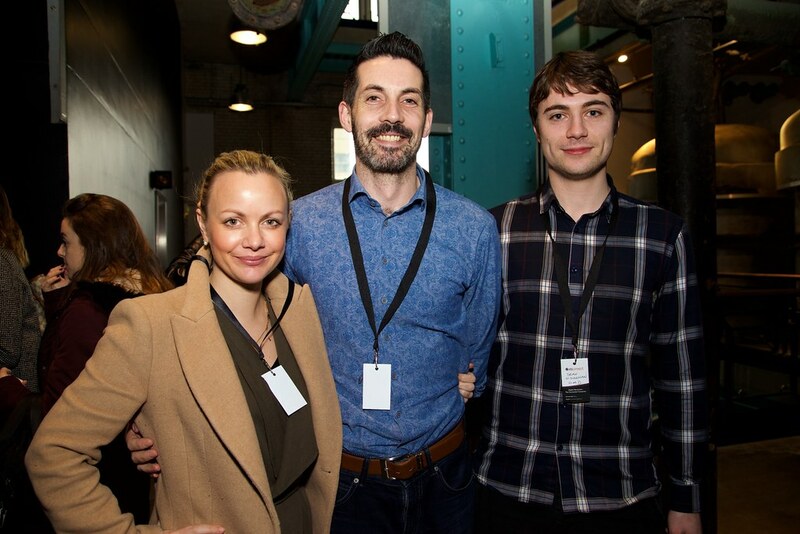 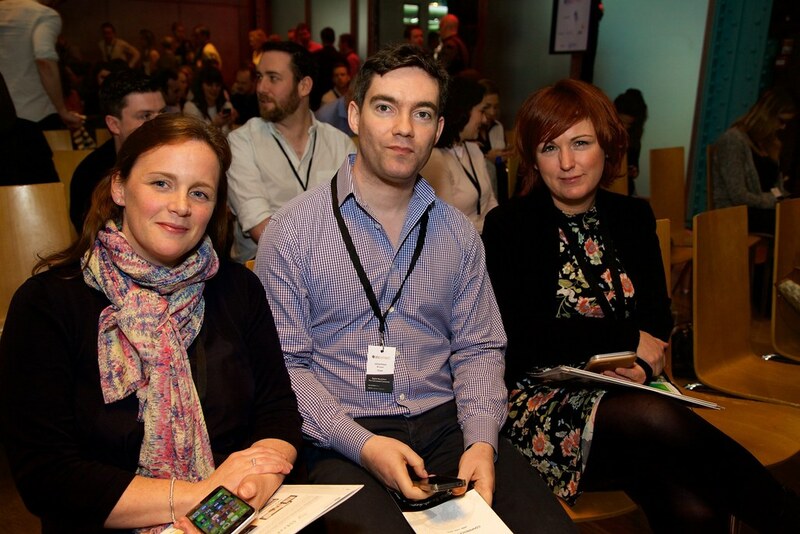 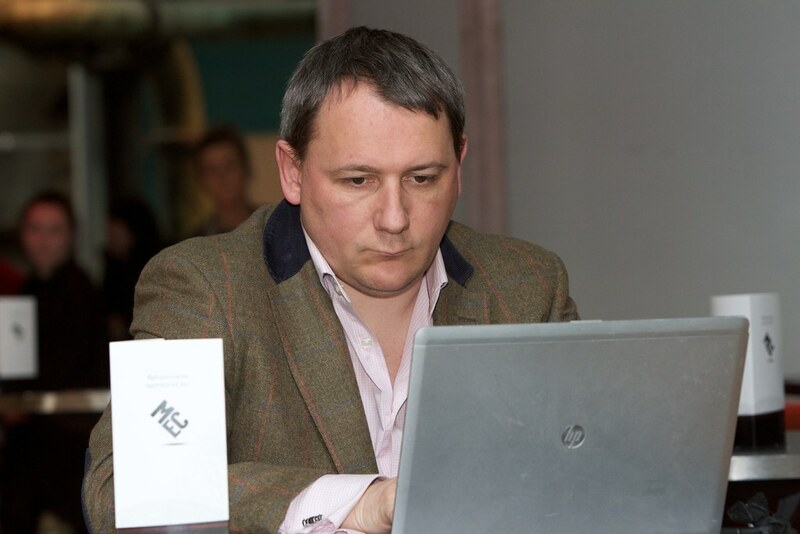 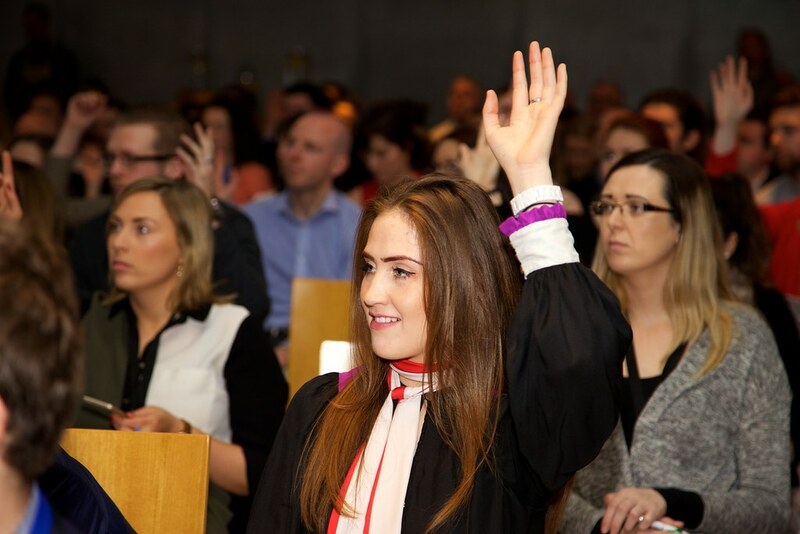 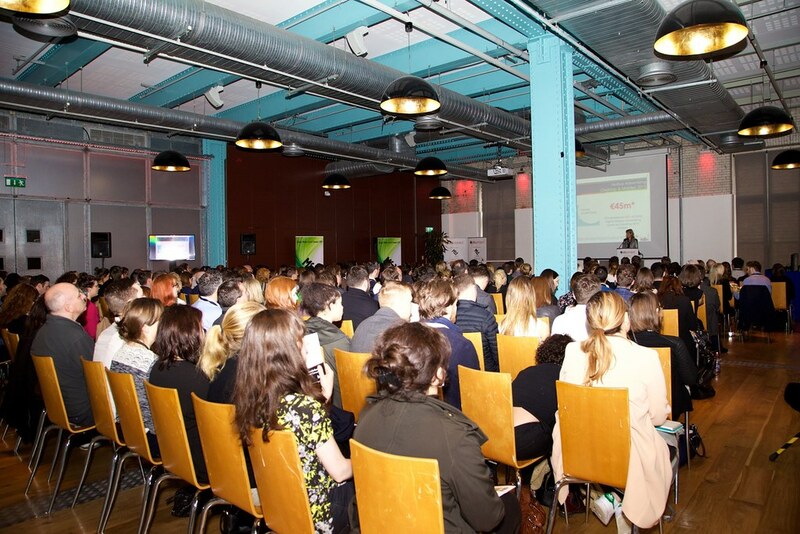 Was held on Thursday 14th April, 2016, Guinness Storehouse, Dublin 8. 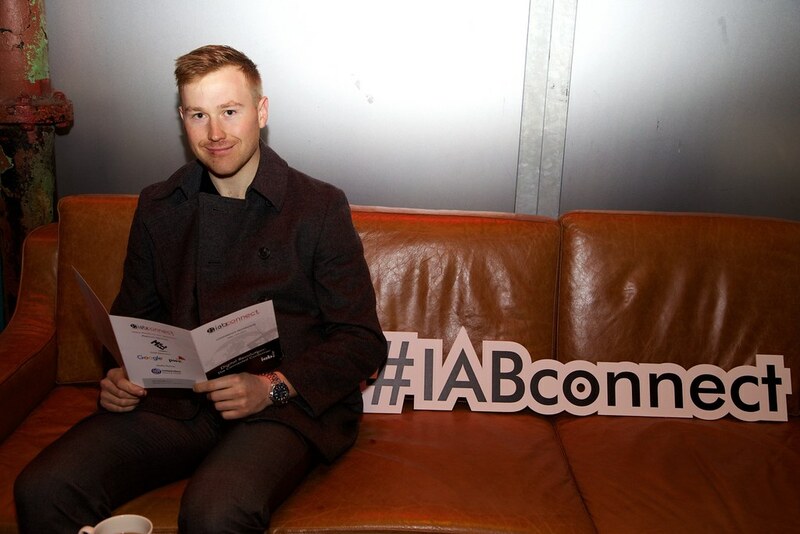 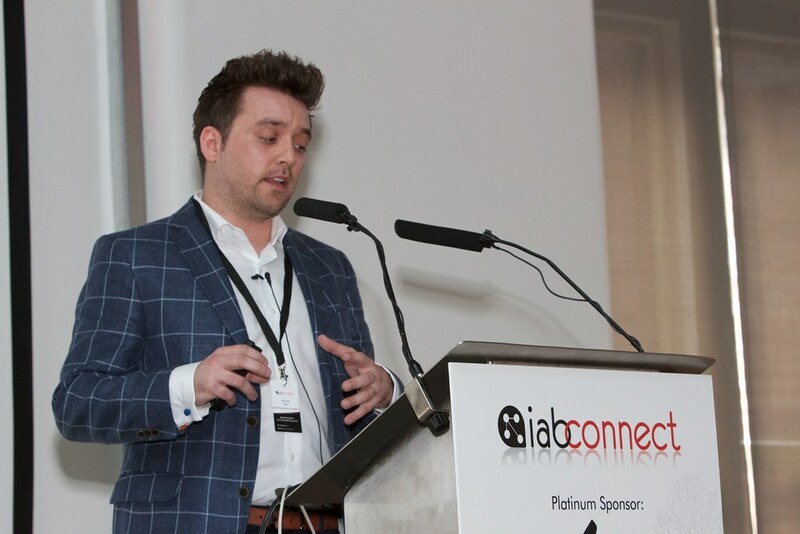 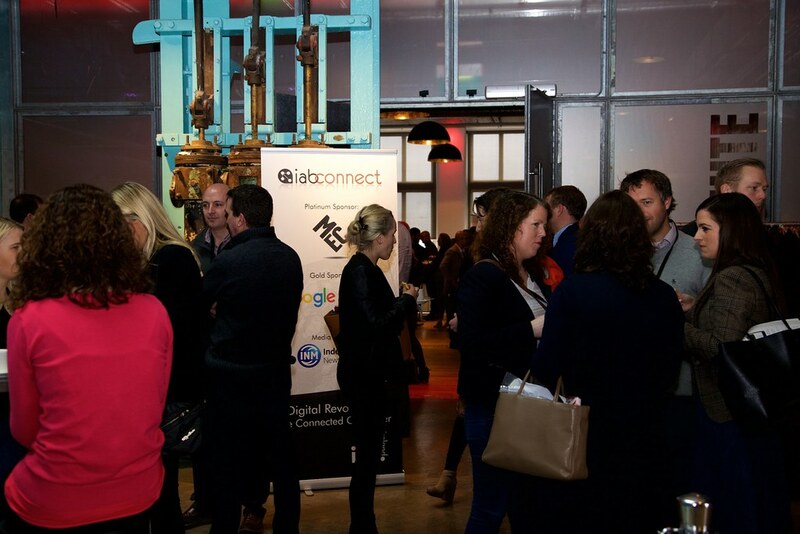 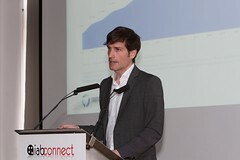 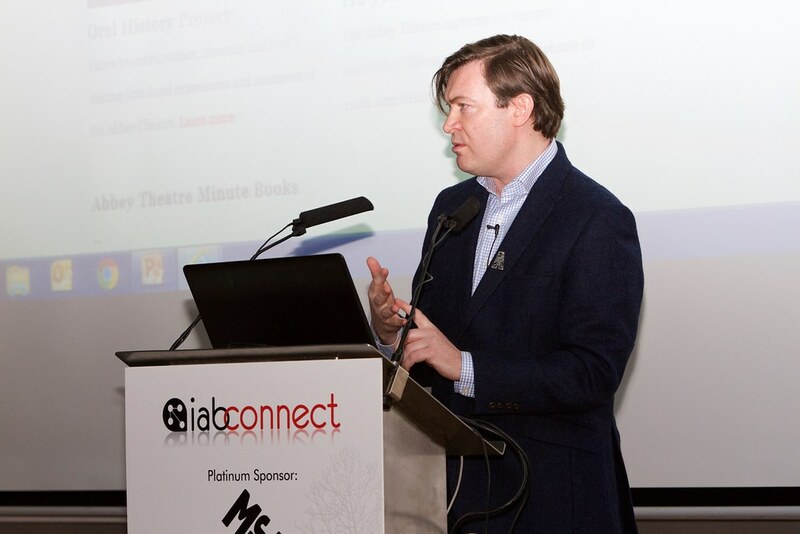 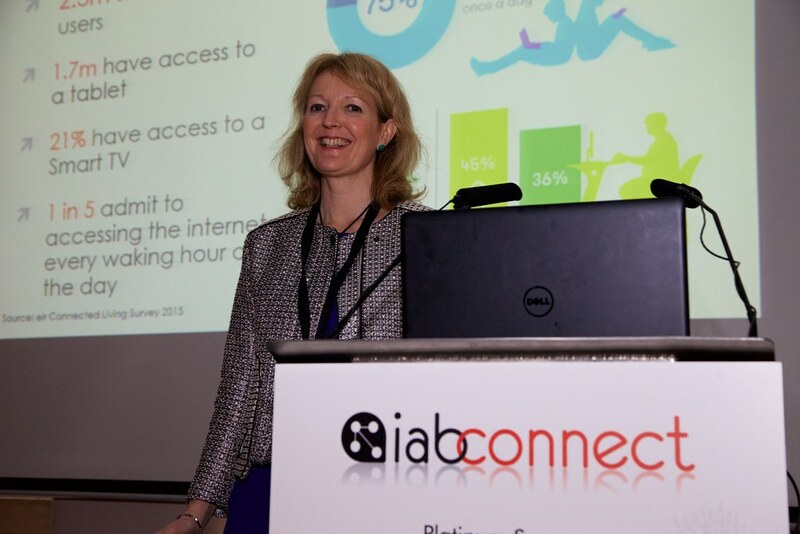 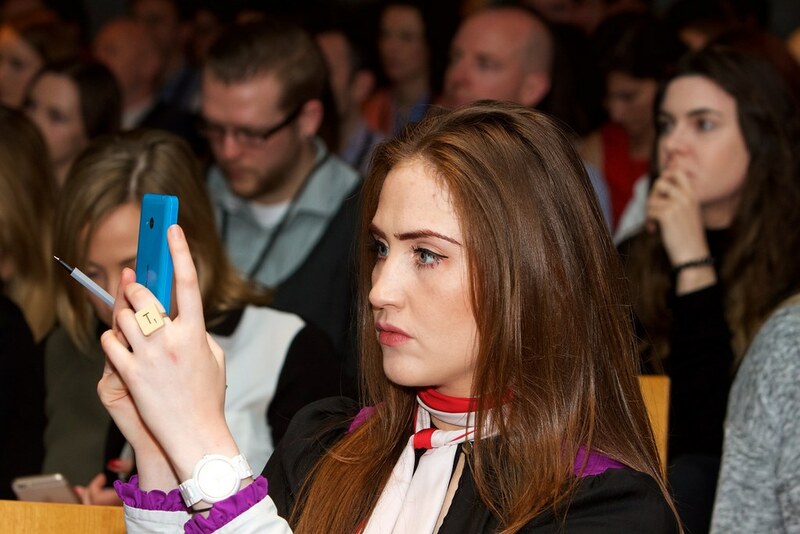 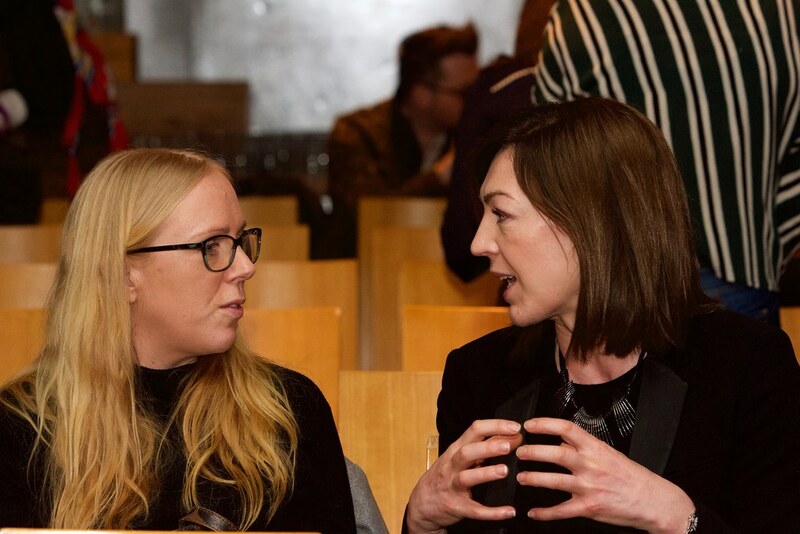 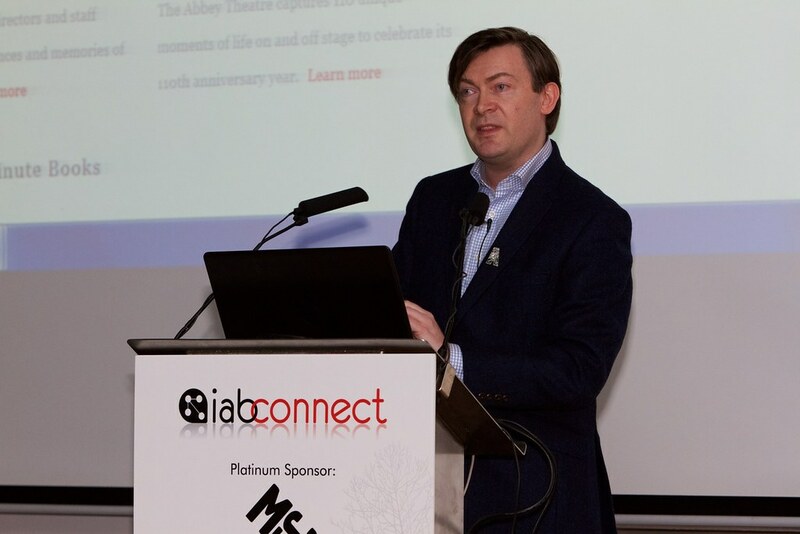 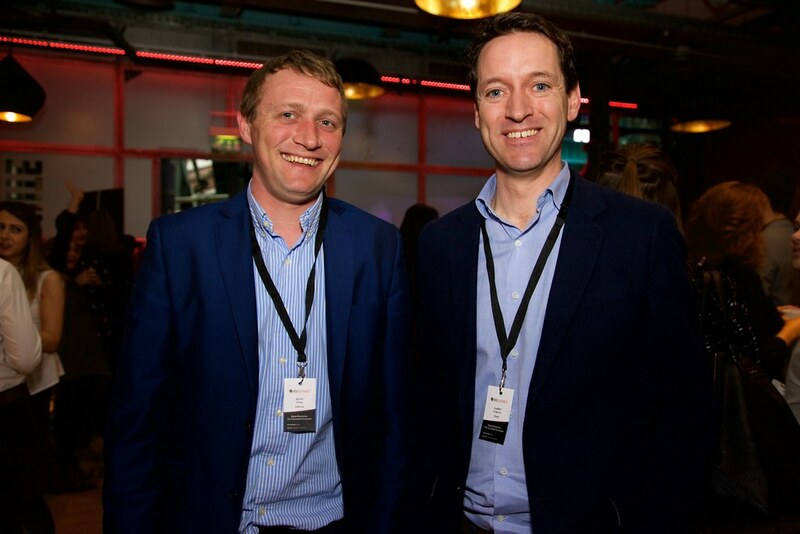 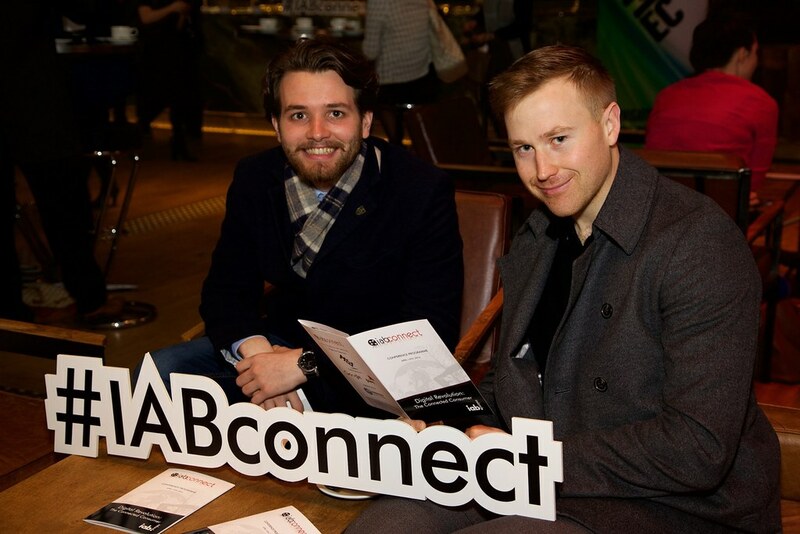 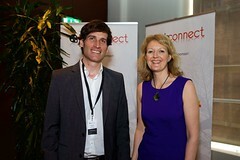 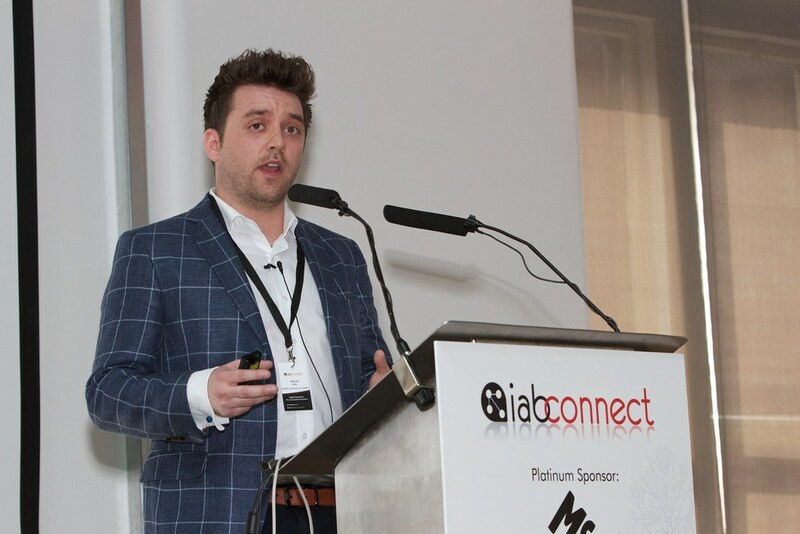 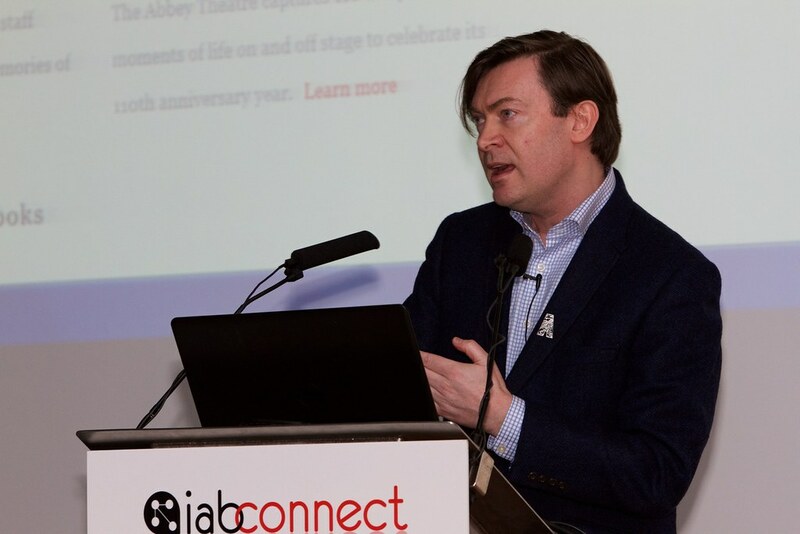 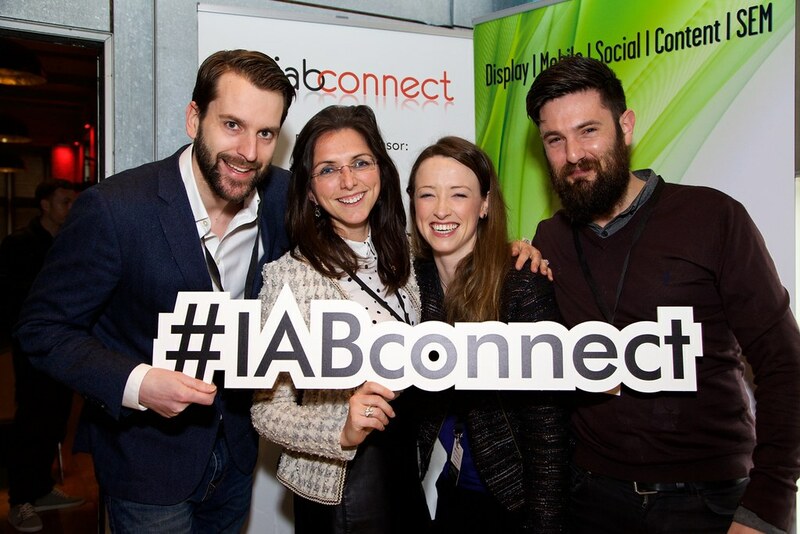 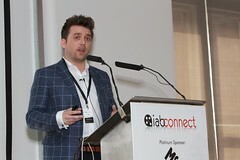 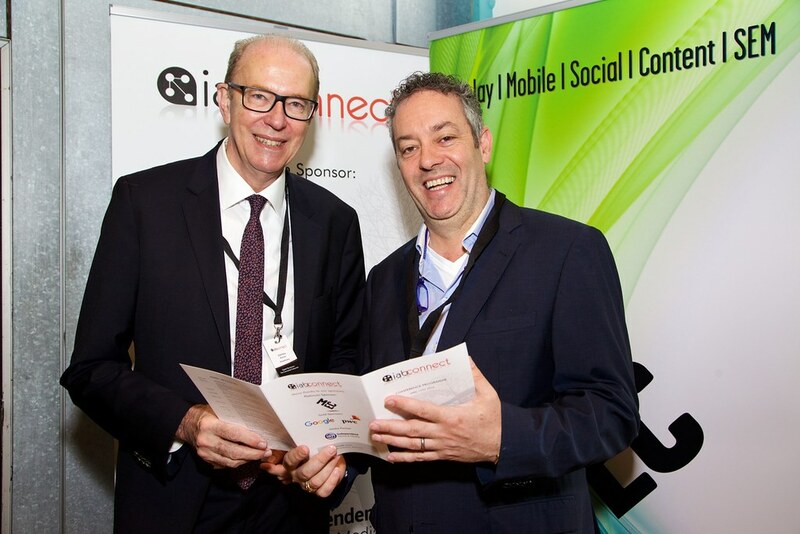 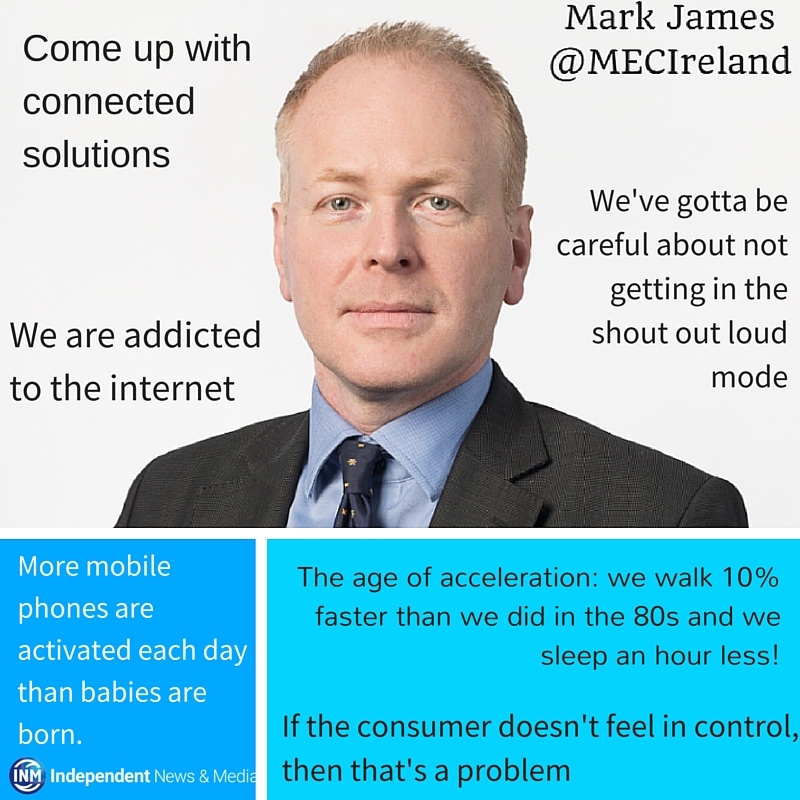 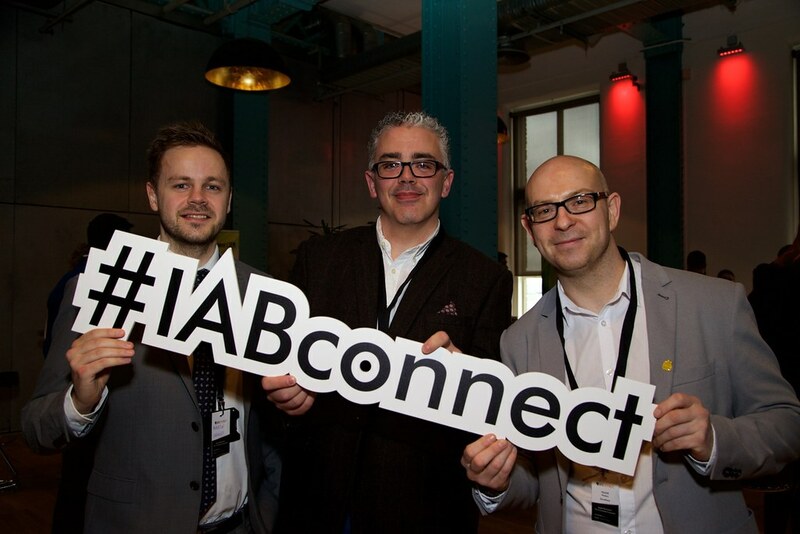 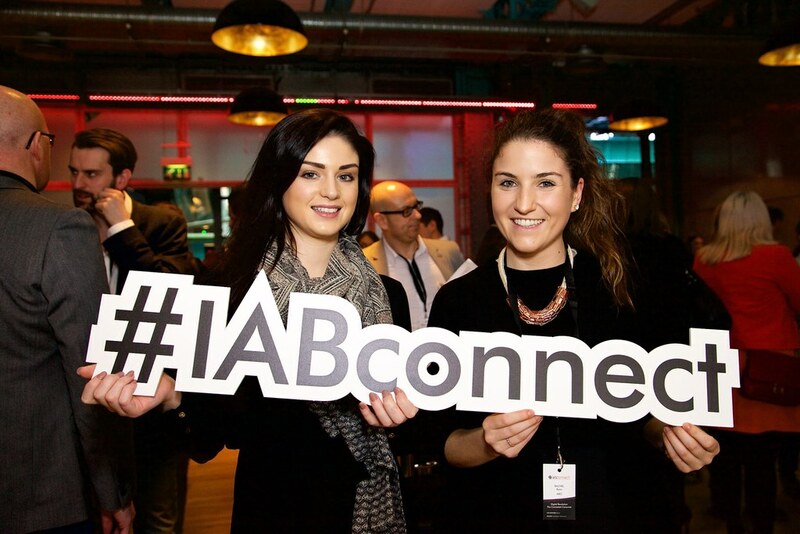 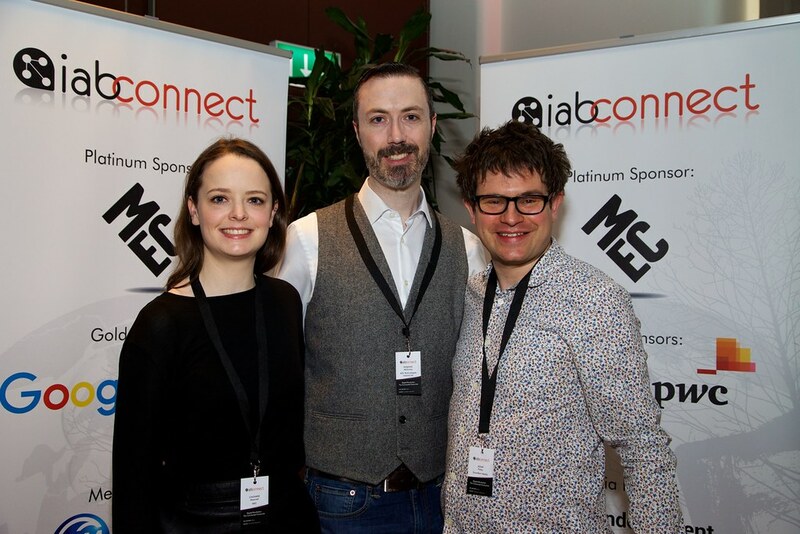 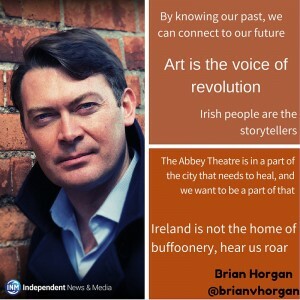 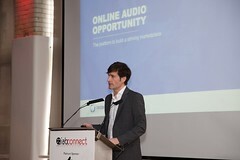 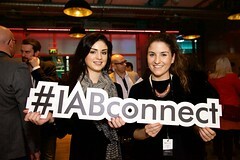 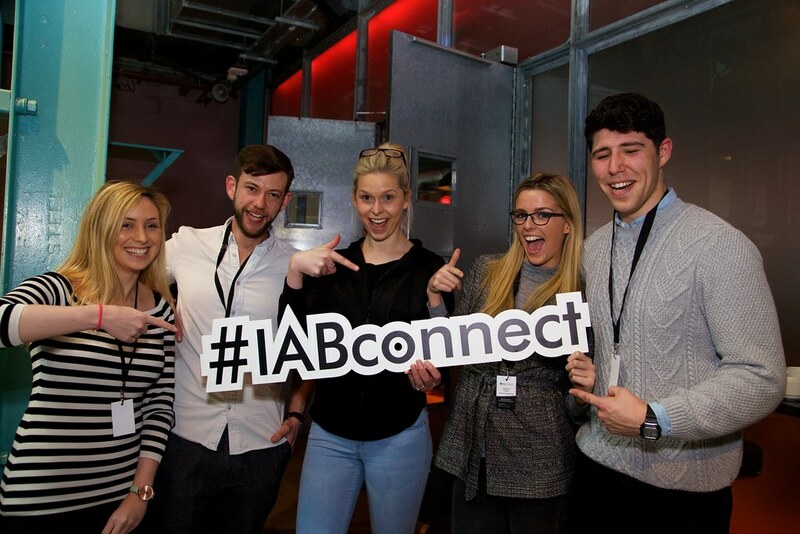 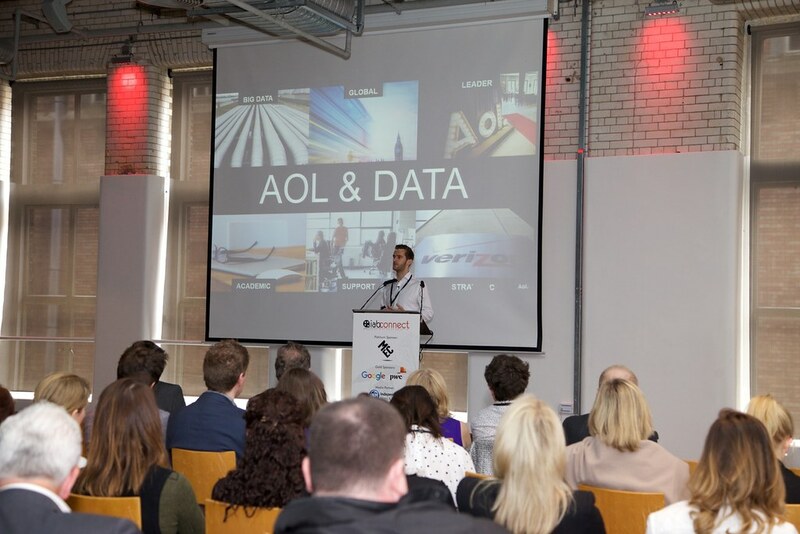 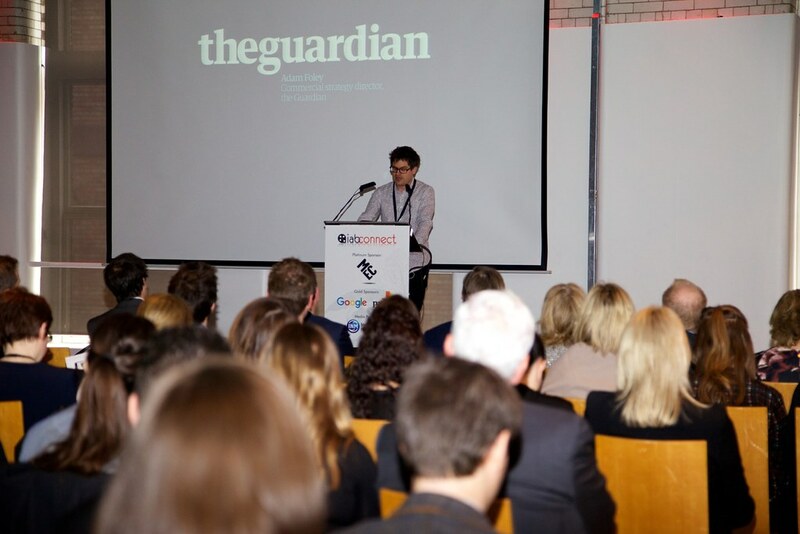 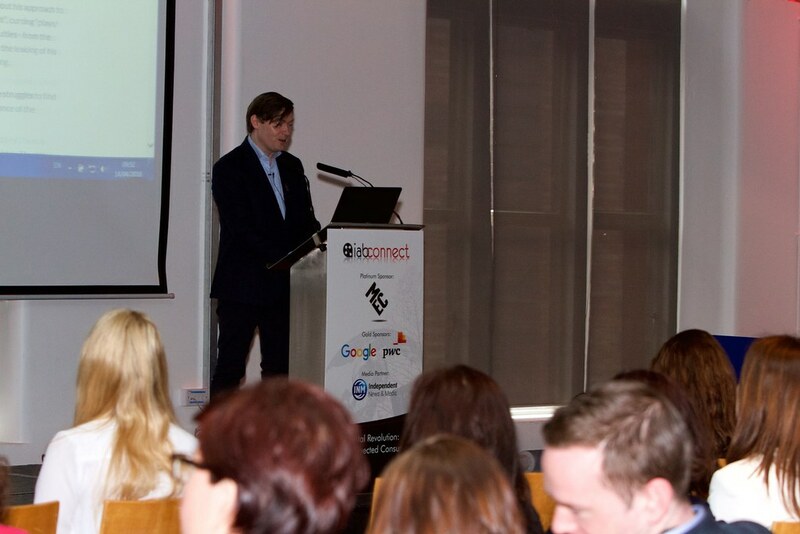 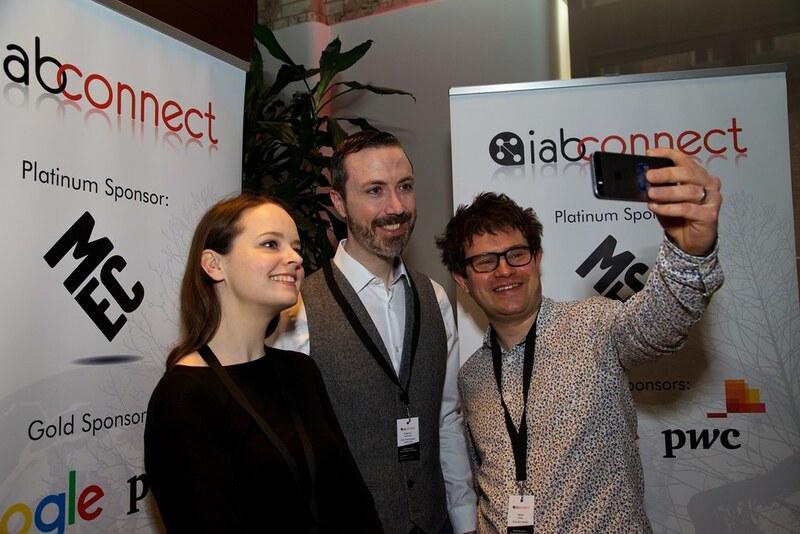 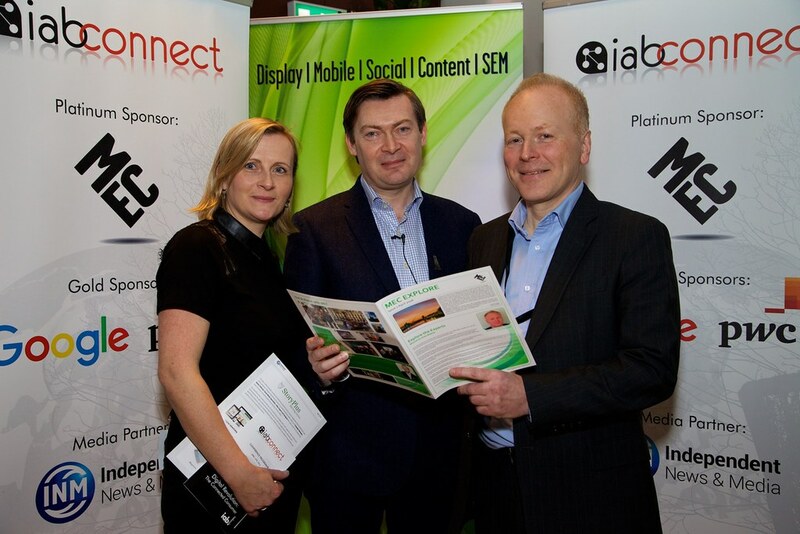 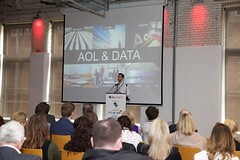 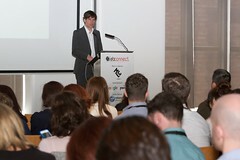 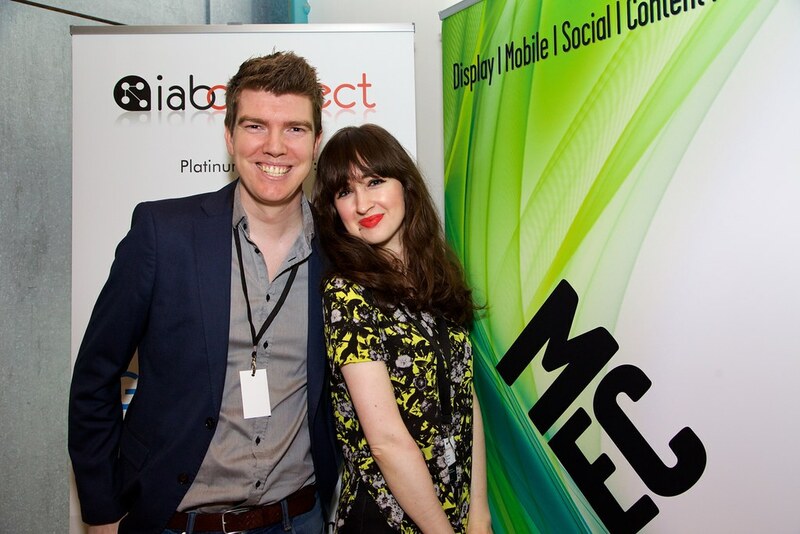 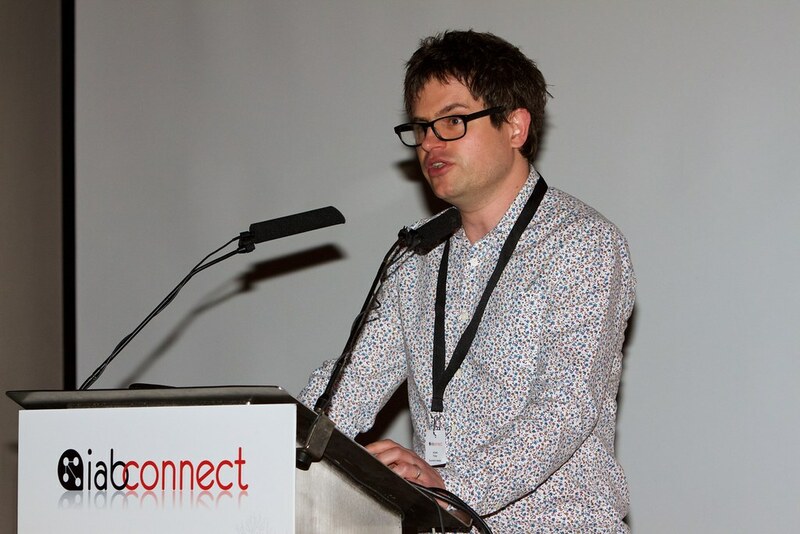 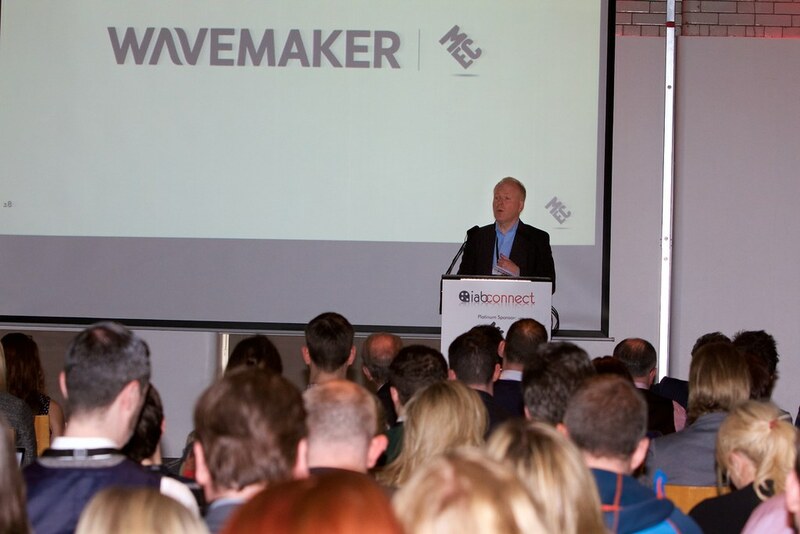 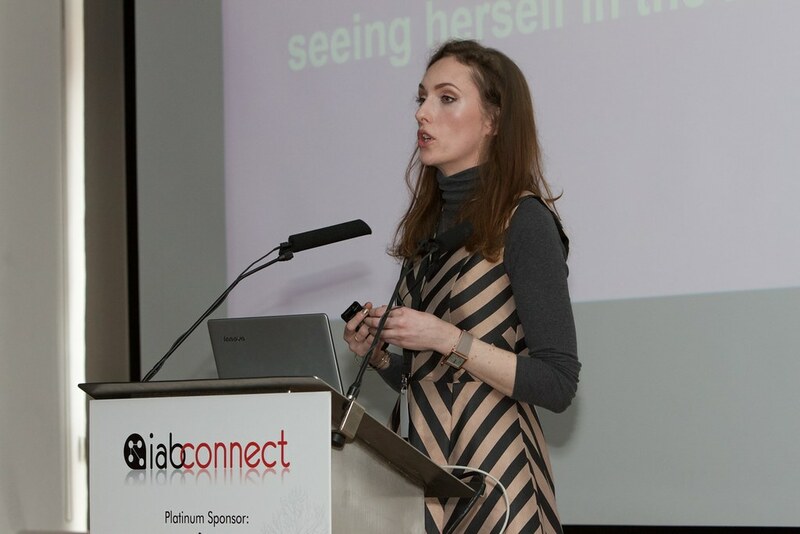 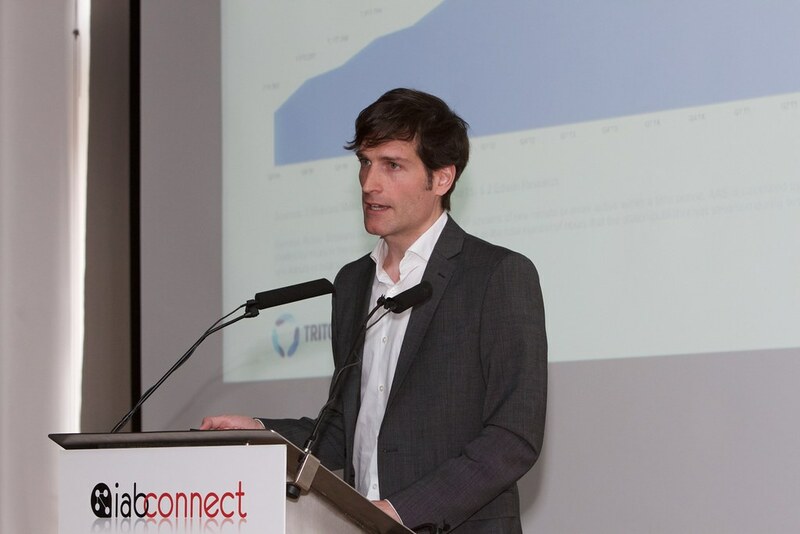 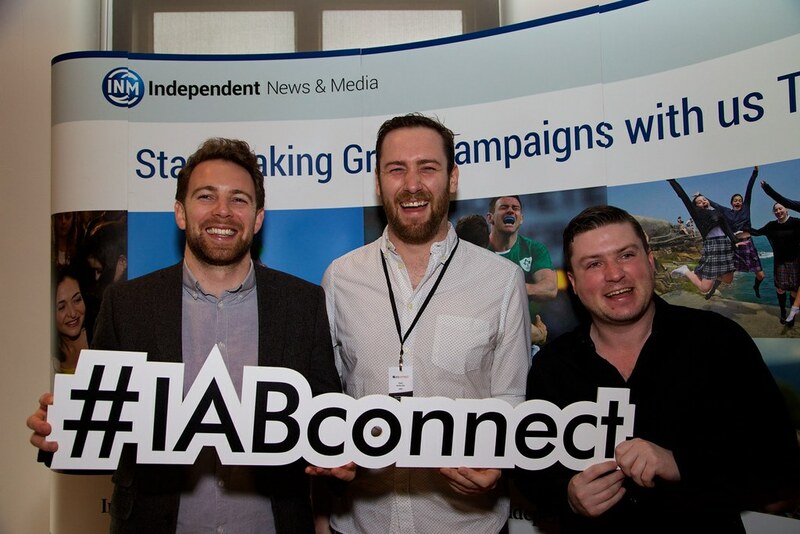 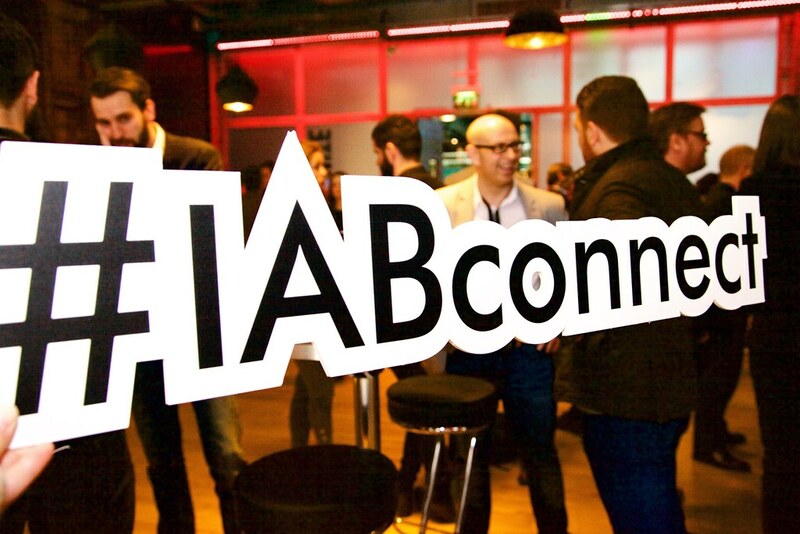 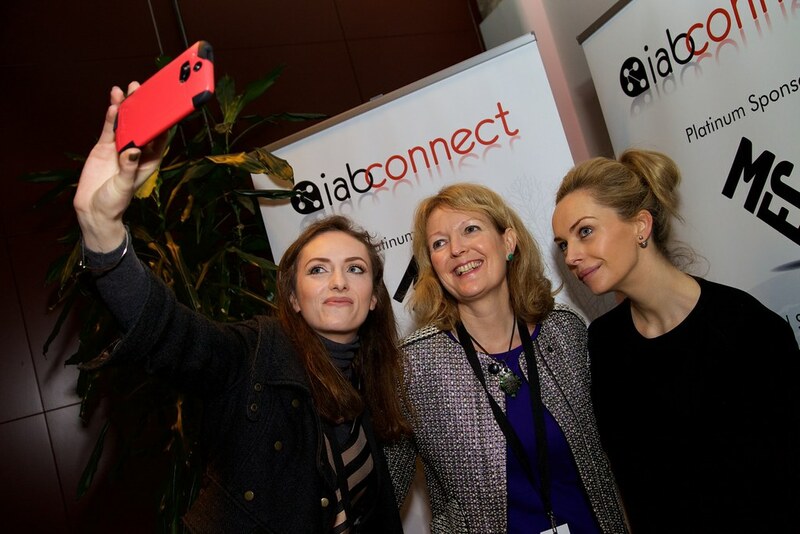 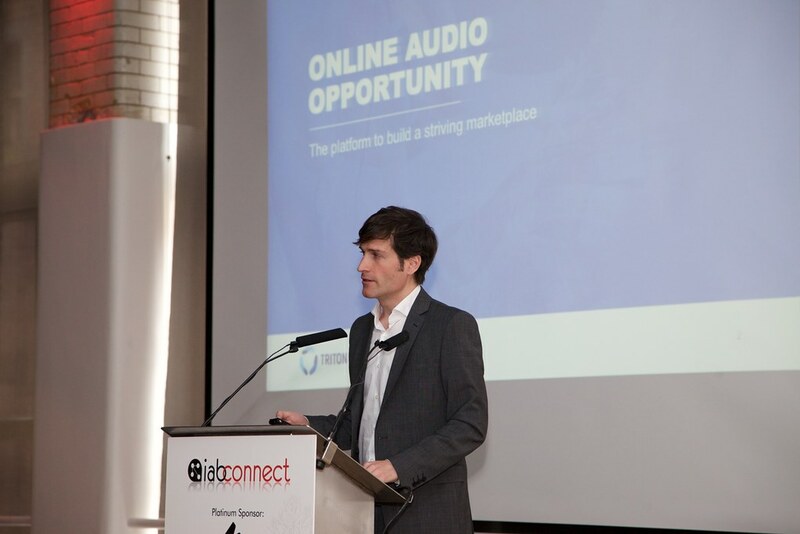 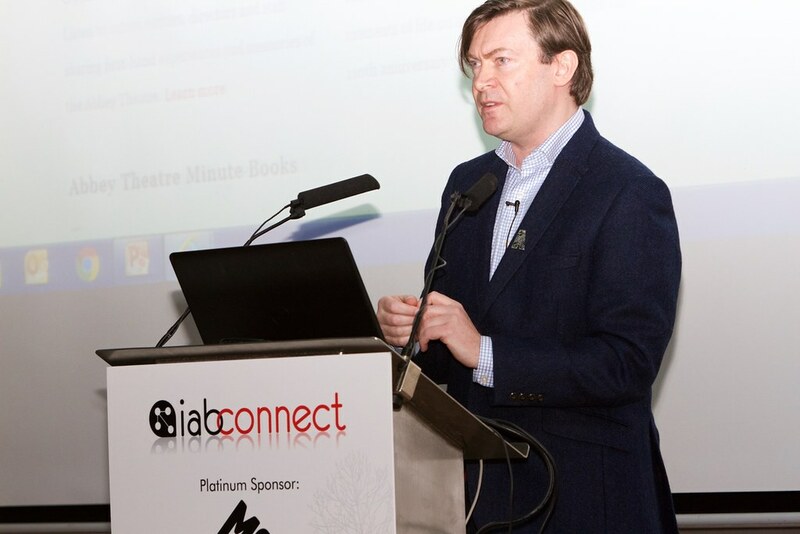 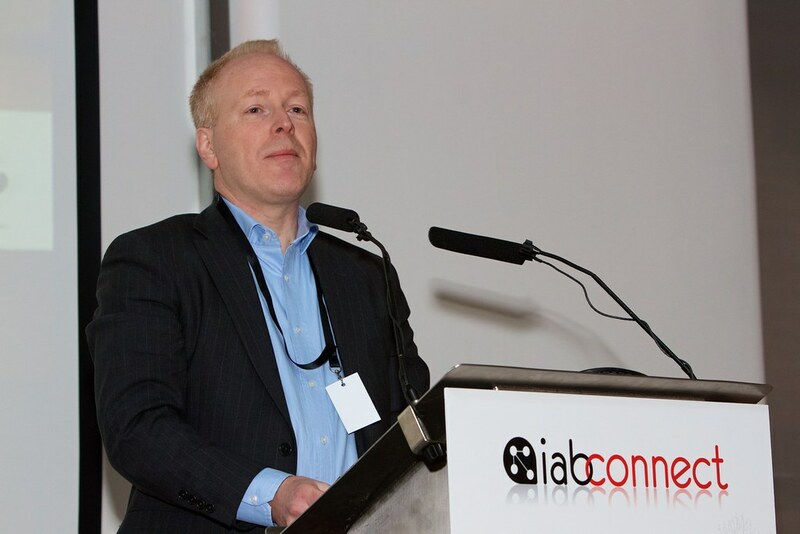 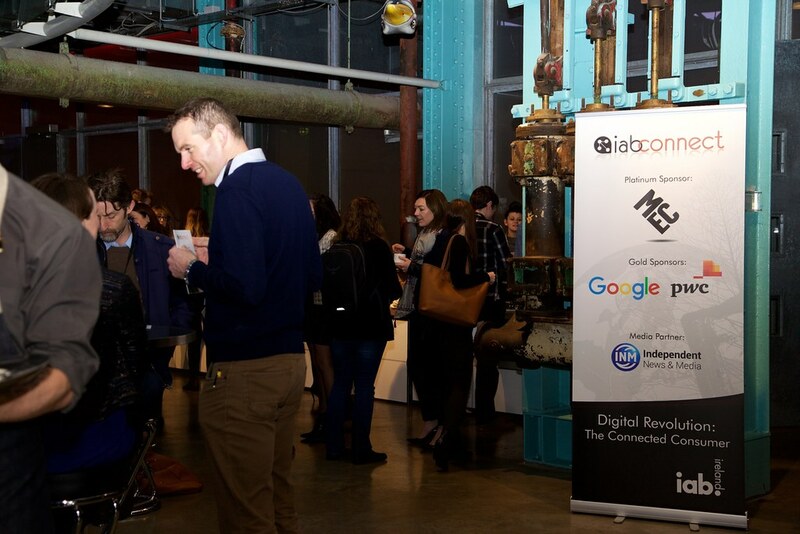 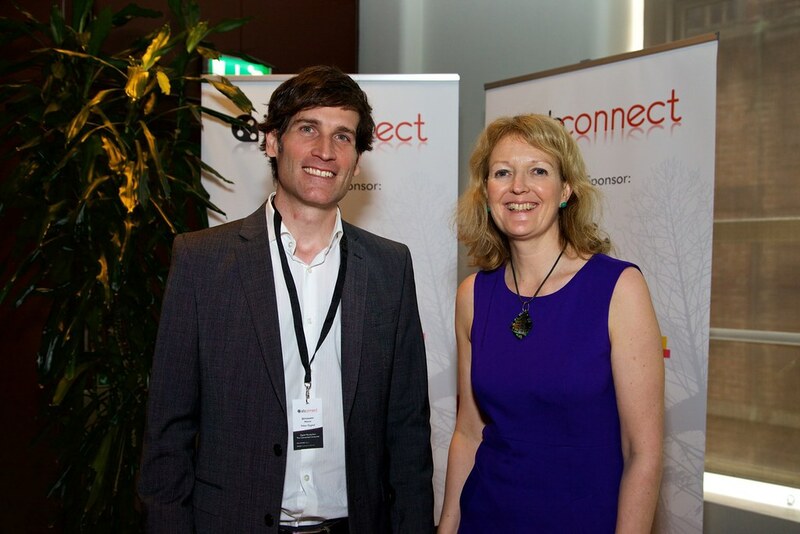 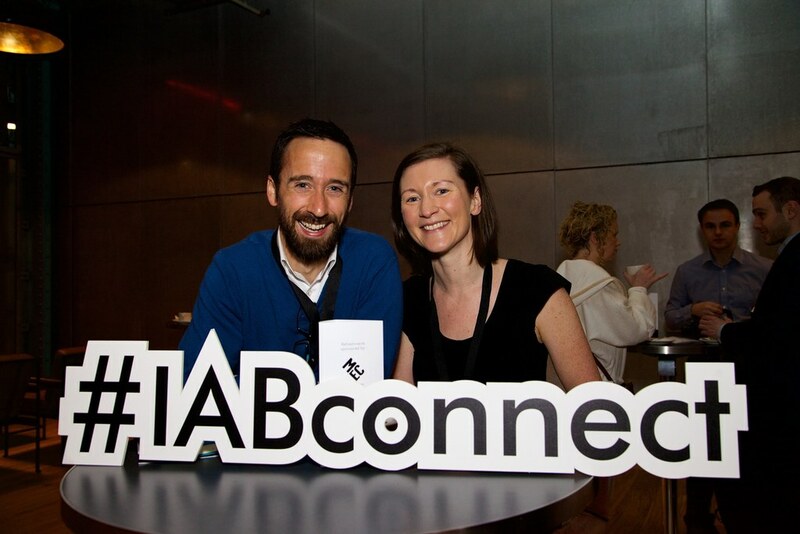 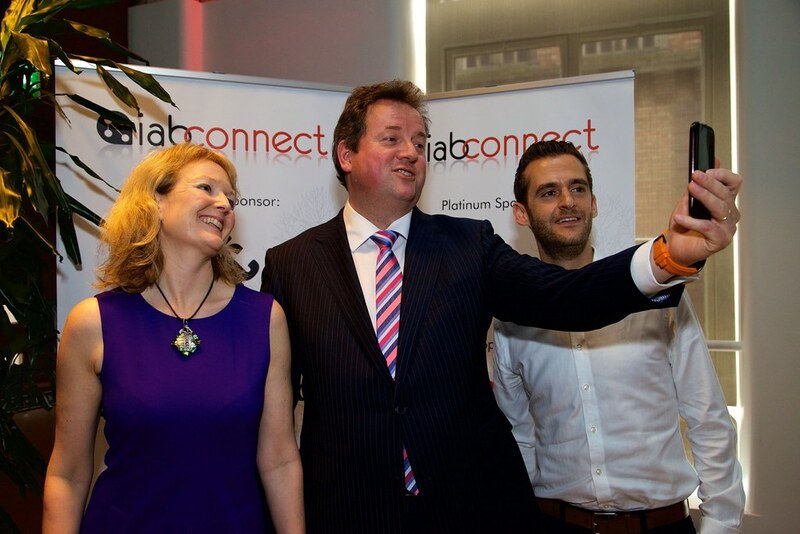 With 2016 a significant year in the history for Ireland, IAB Connect 2016 focused on the state of digital in Ireland and globally. 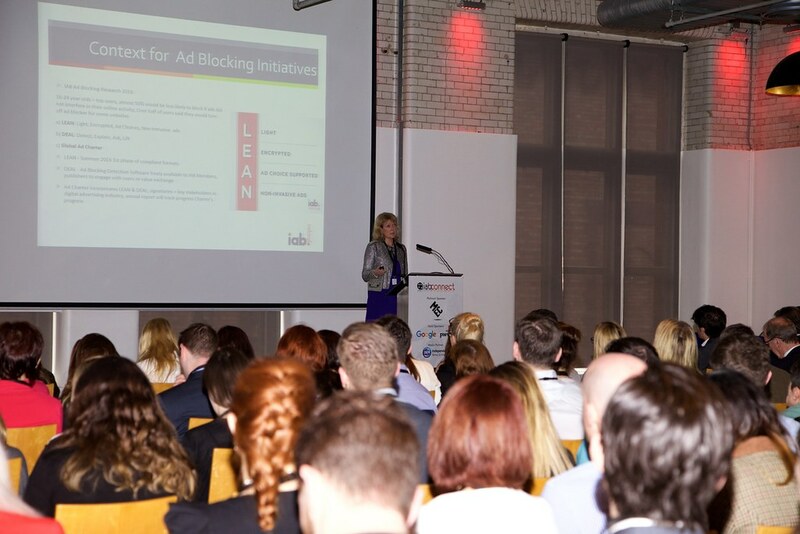 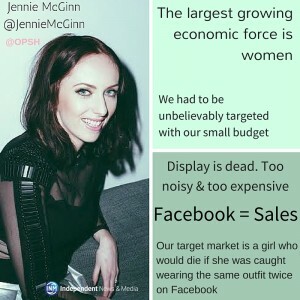 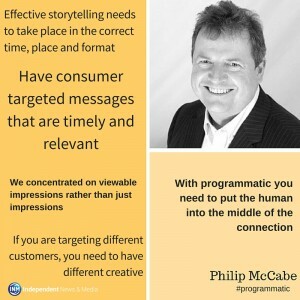 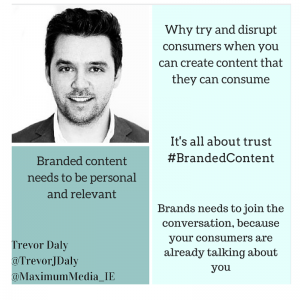 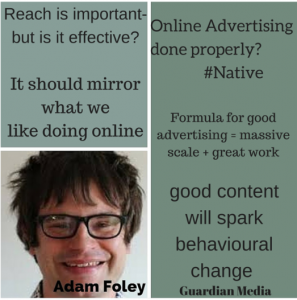 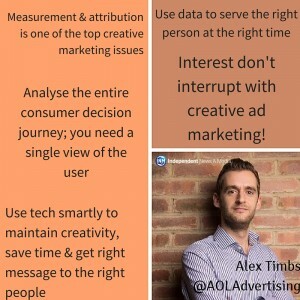 In a consumer-centric world where consumers are always-on, the conference explored the exciting range of digital advertising game changers that are both disruptive and incredibly rewarding for brands. 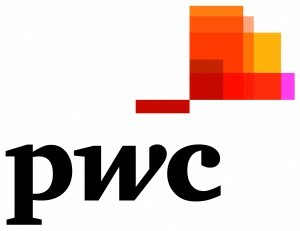 Read the IAB PwC 2015 Adspend Study Press Release here. 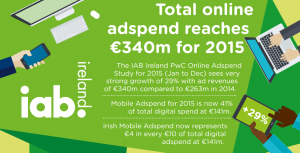 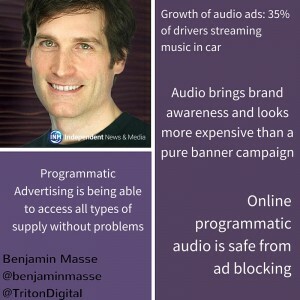 View the IAB PwC 2015 Adspend Study Infographic.